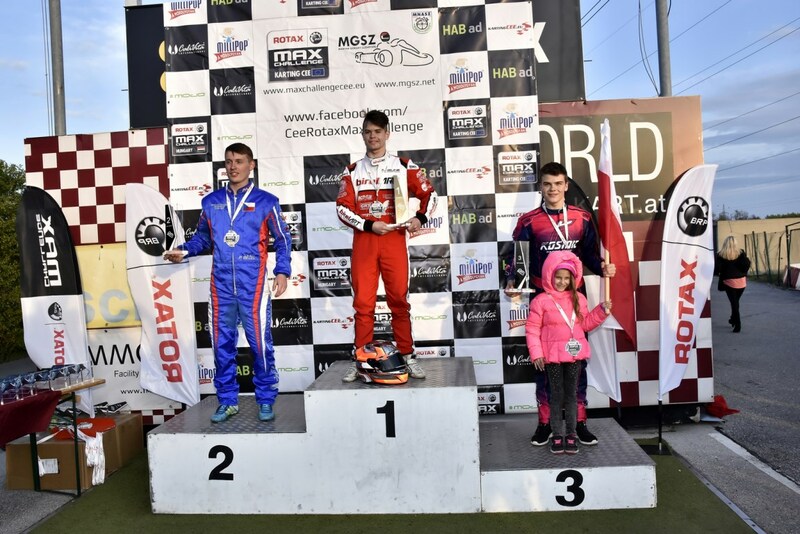 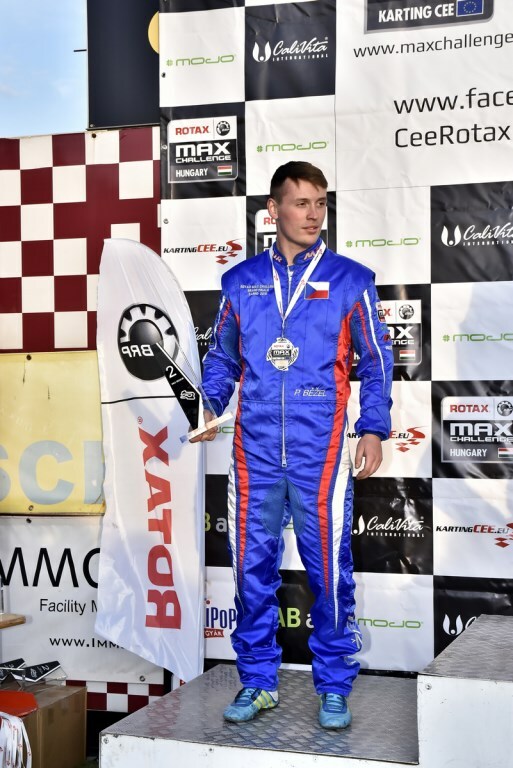 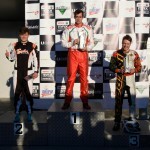 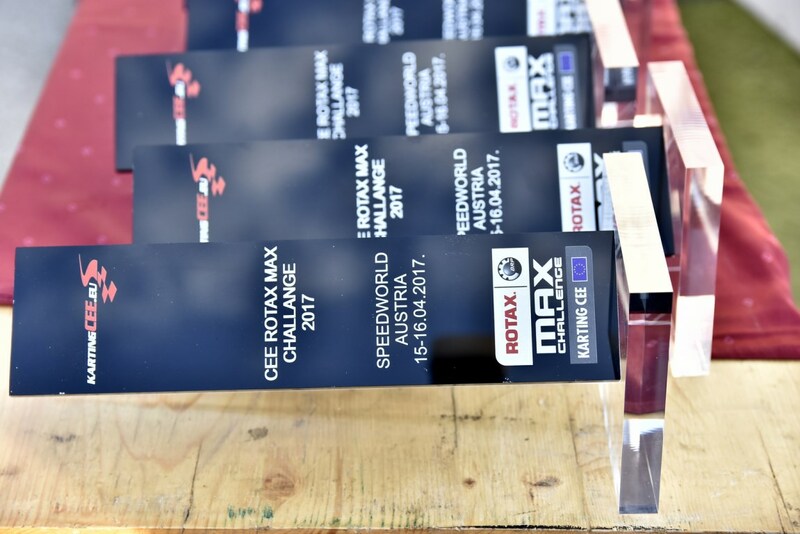 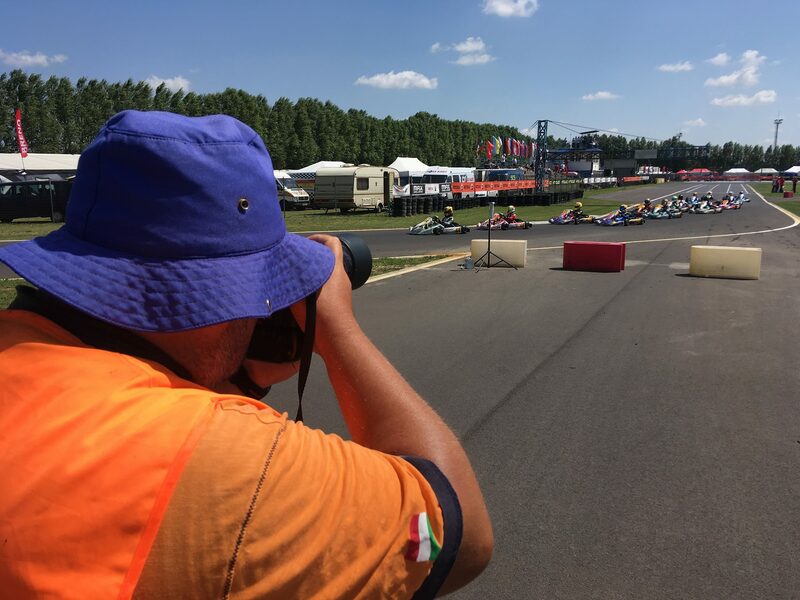 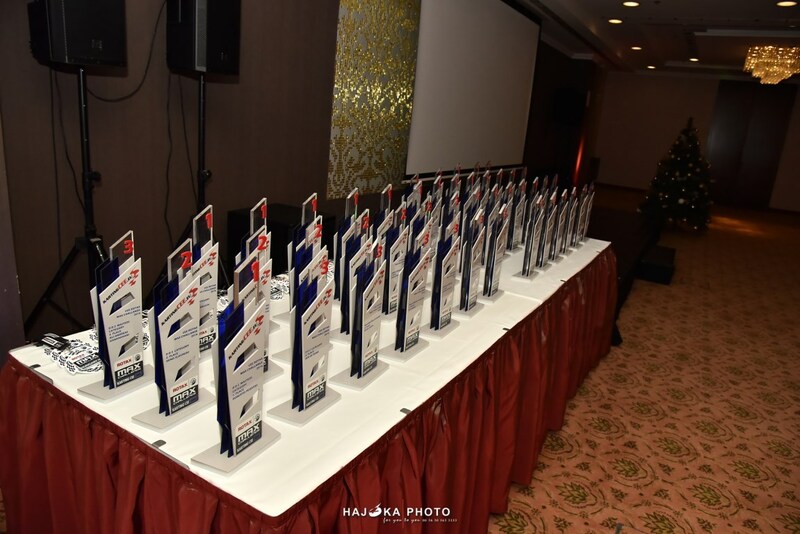 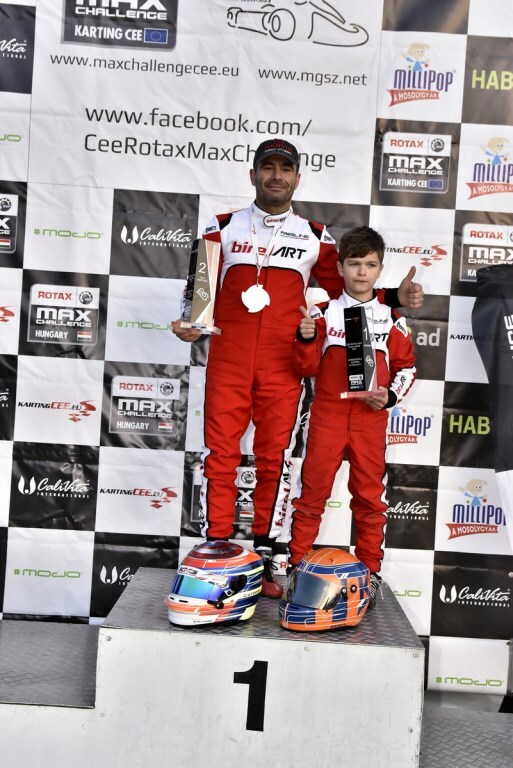 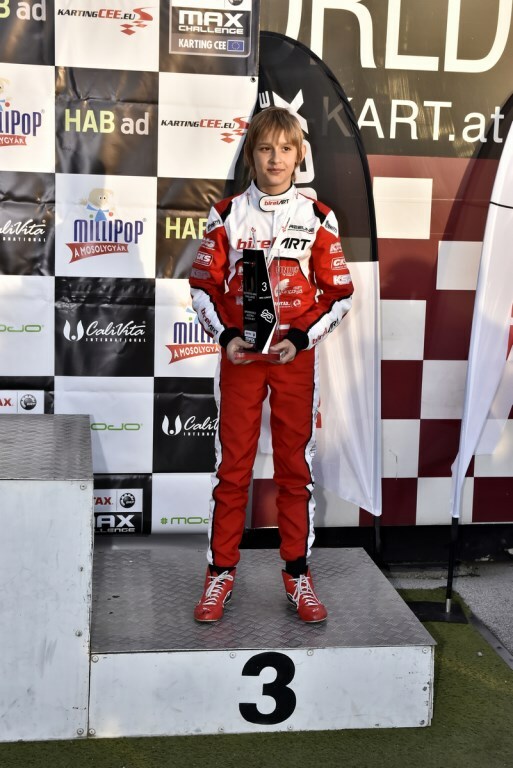 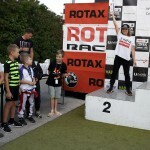 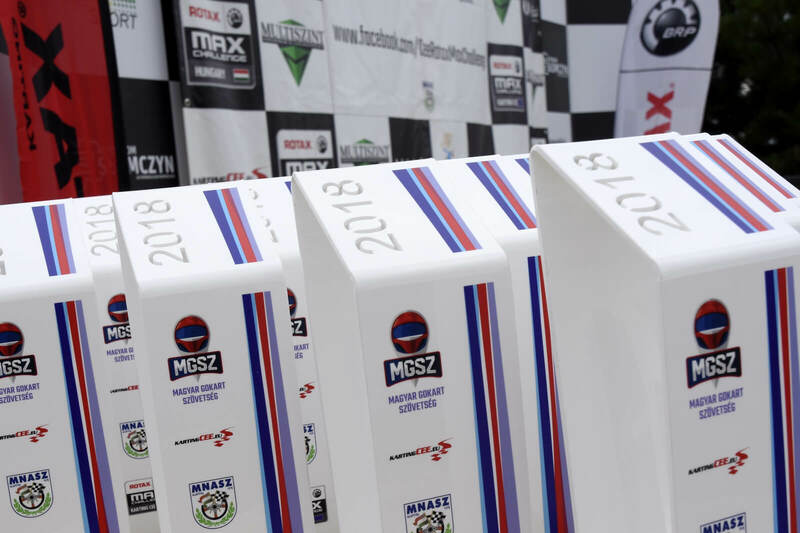 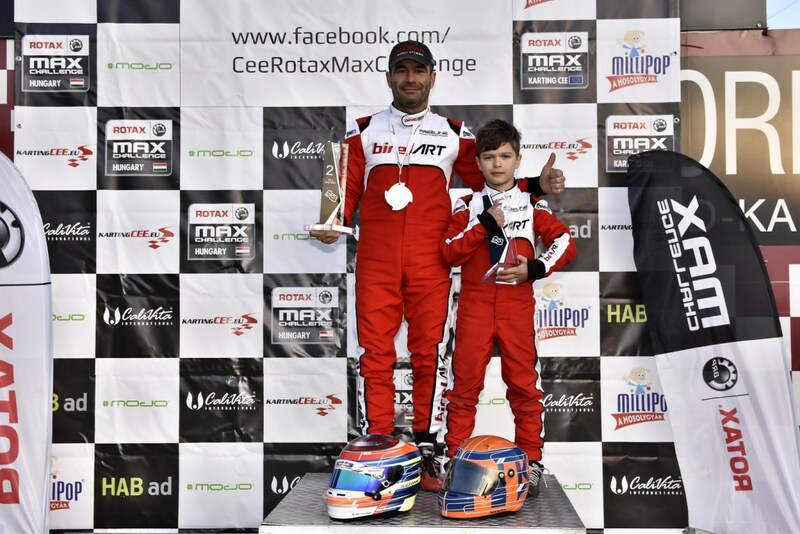 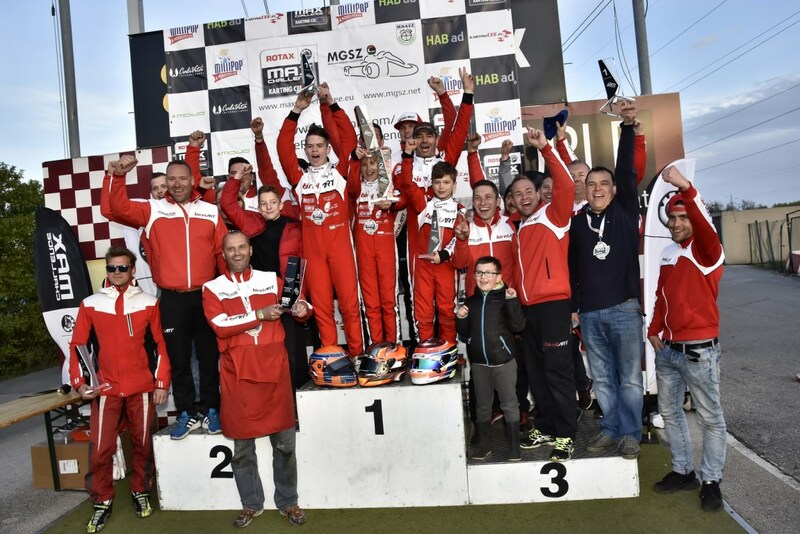 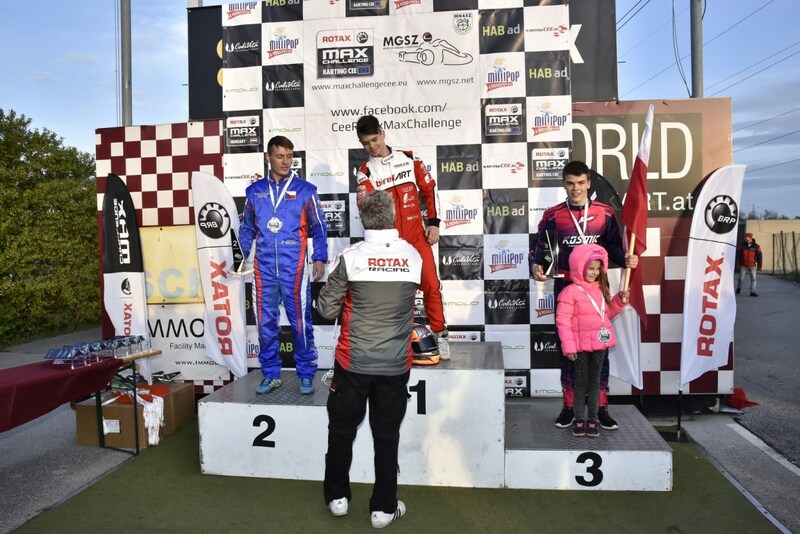 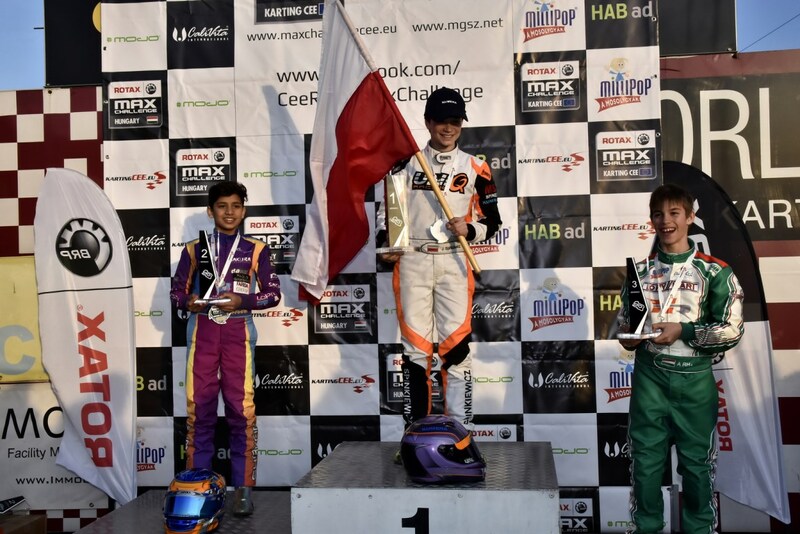 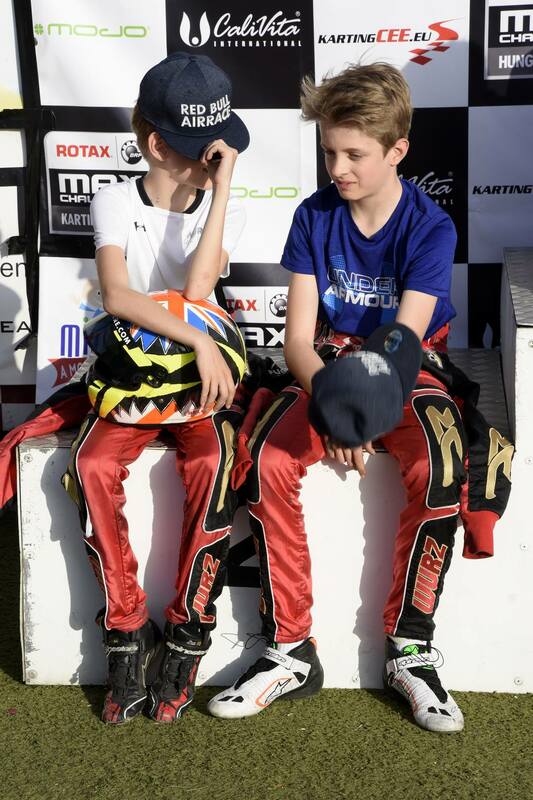 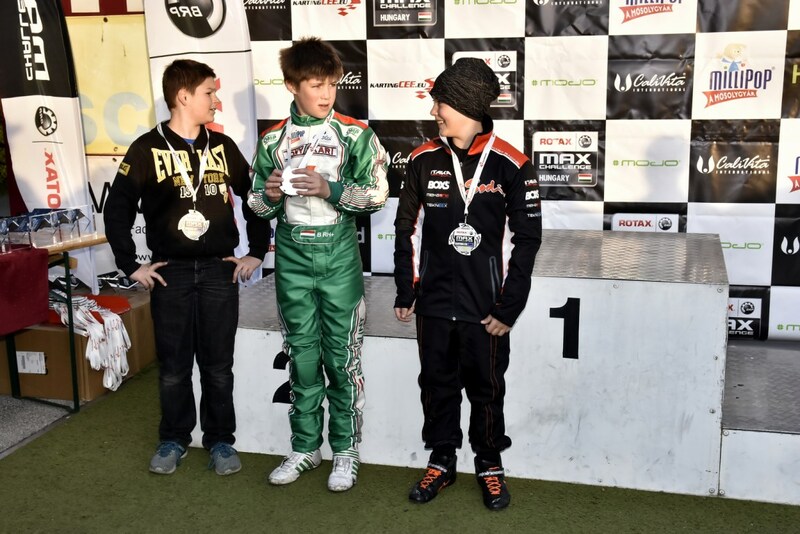 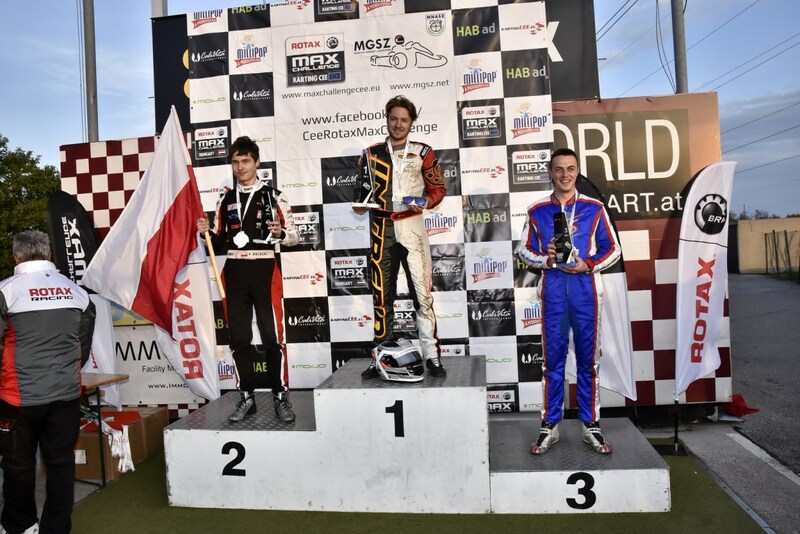 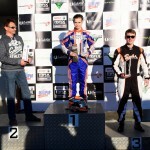 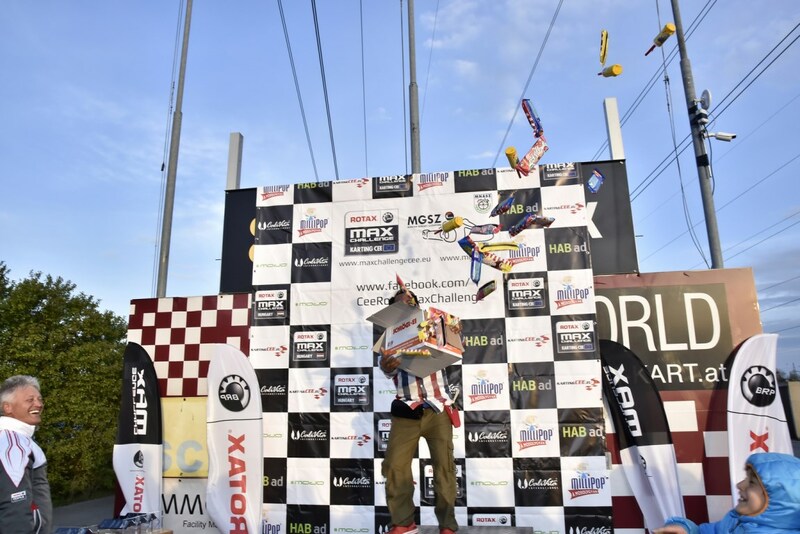 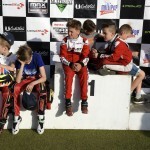 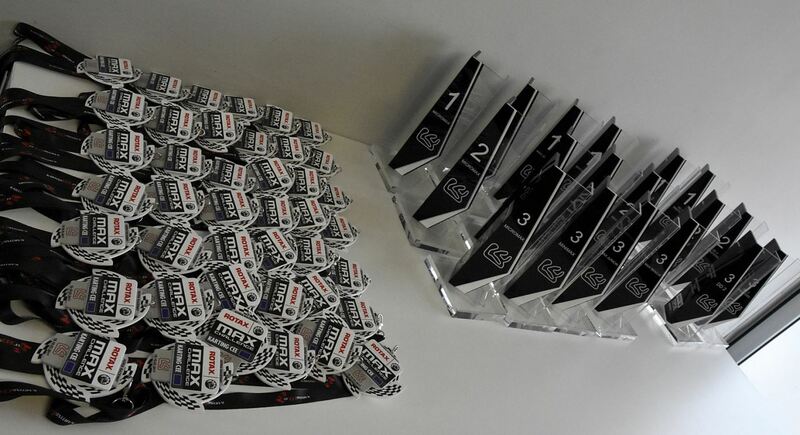 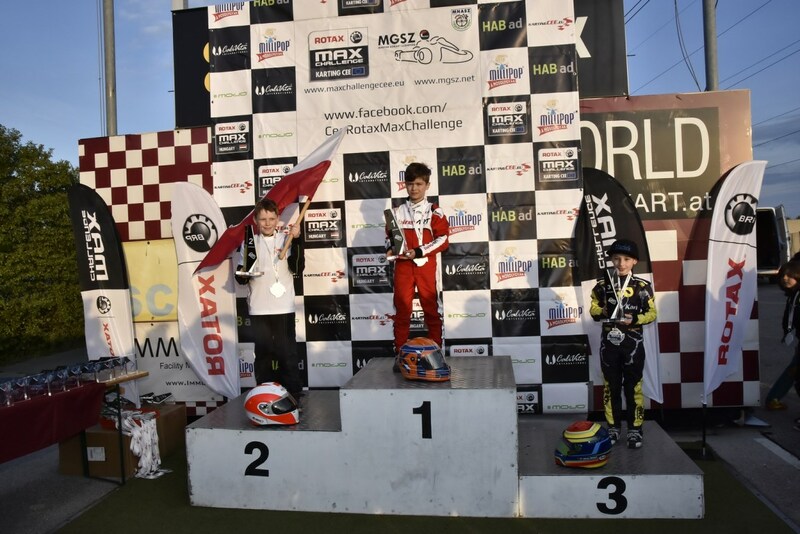 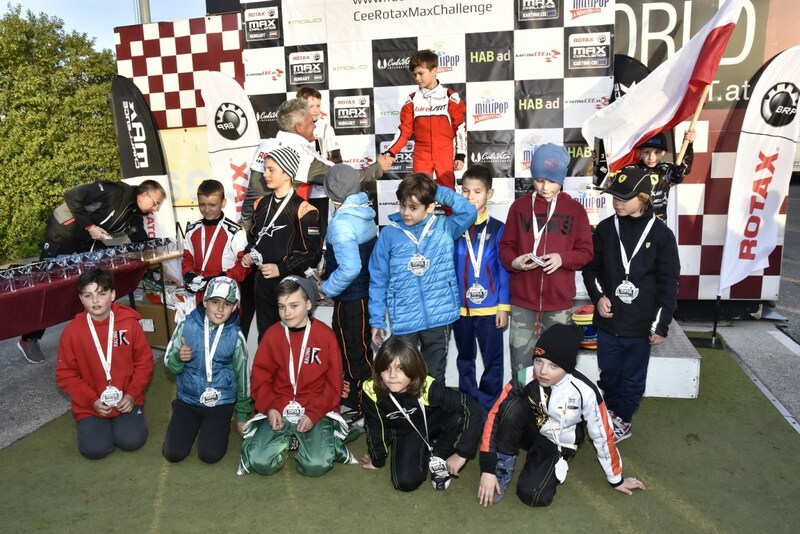 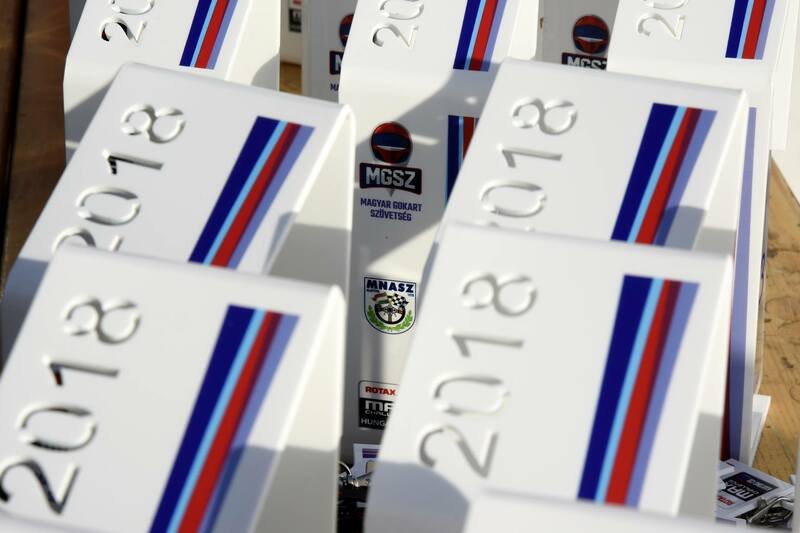 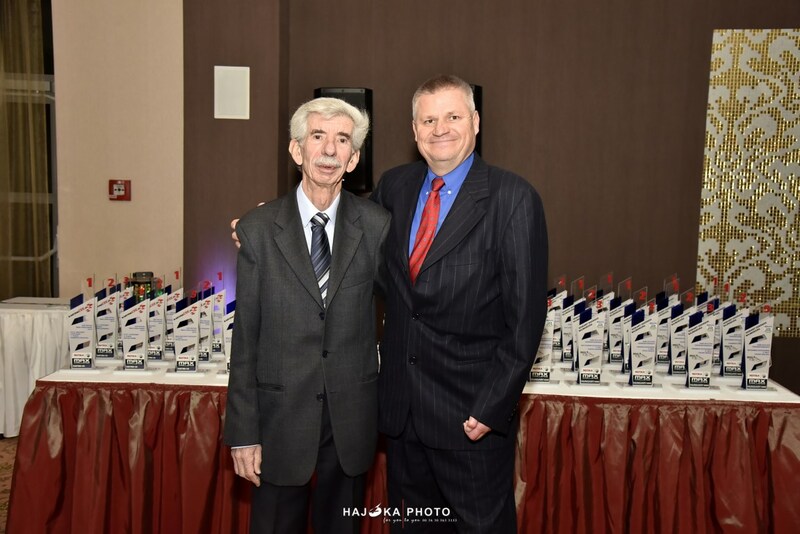 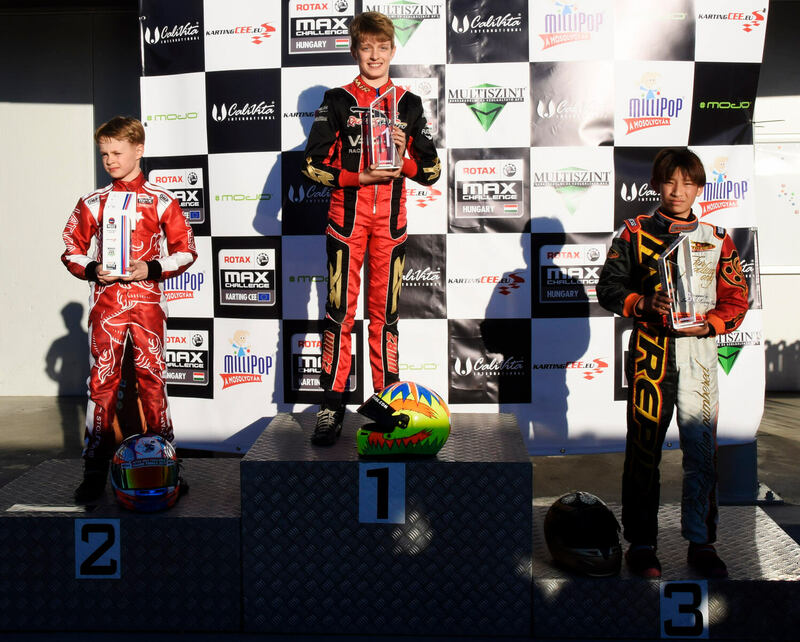 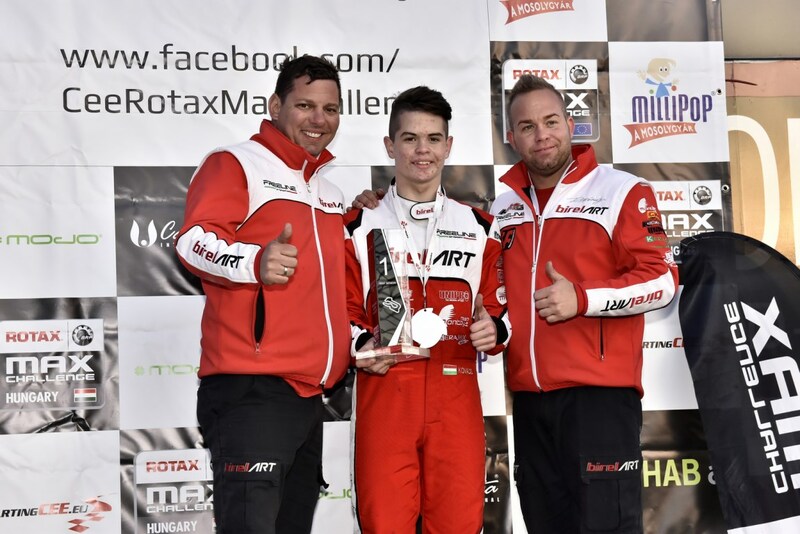 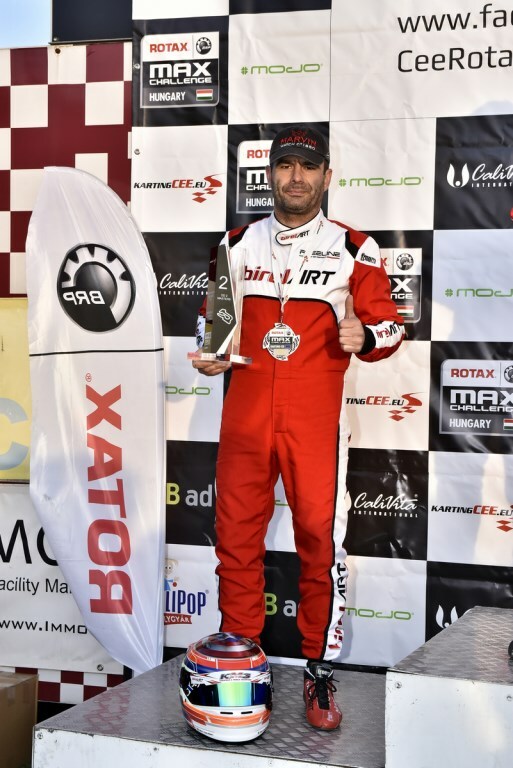 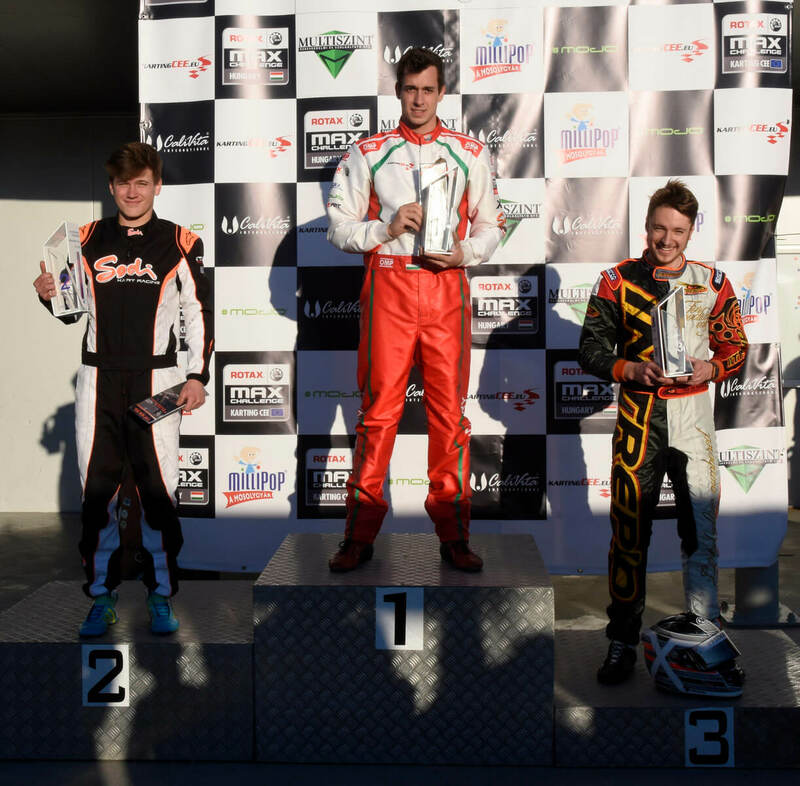 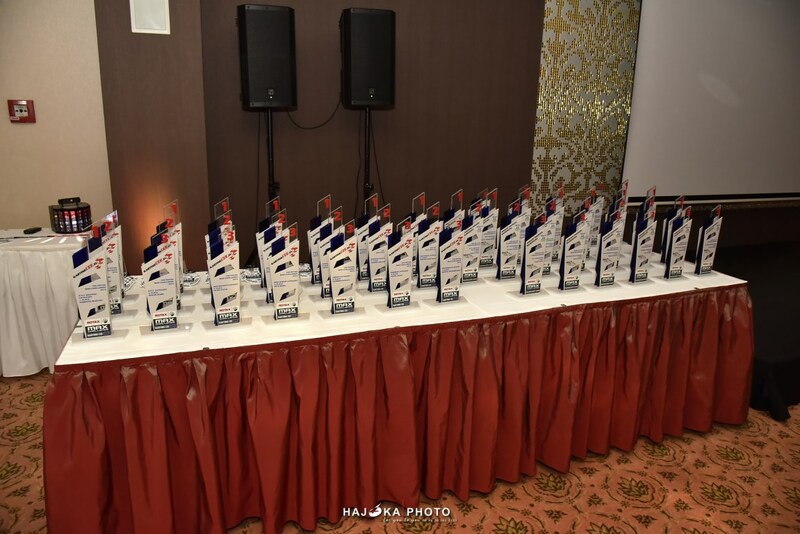 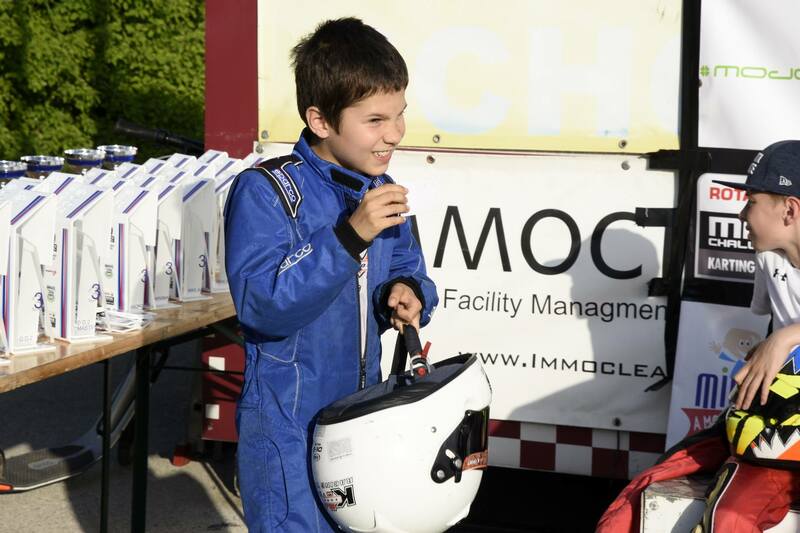 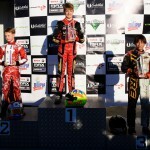 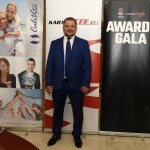 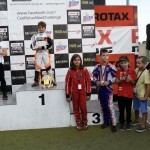 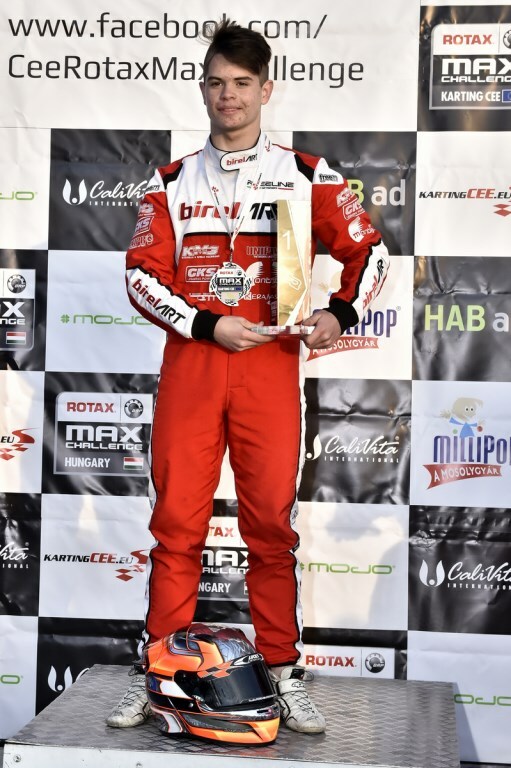 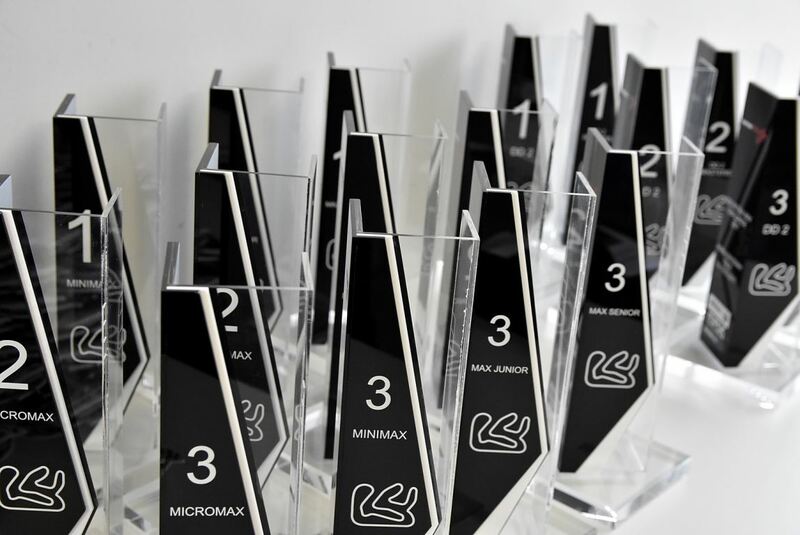 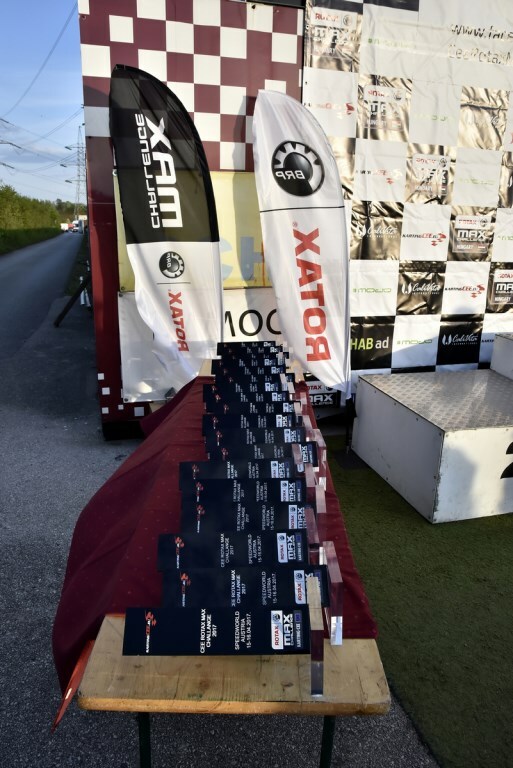 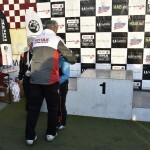 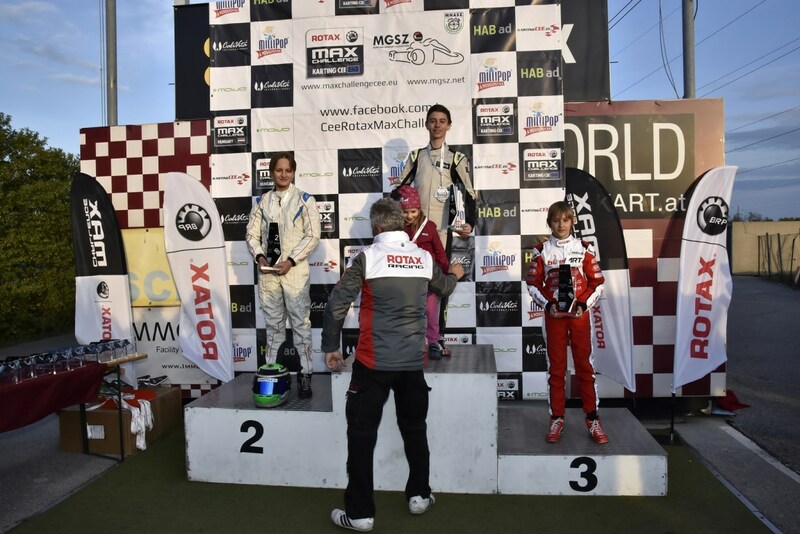 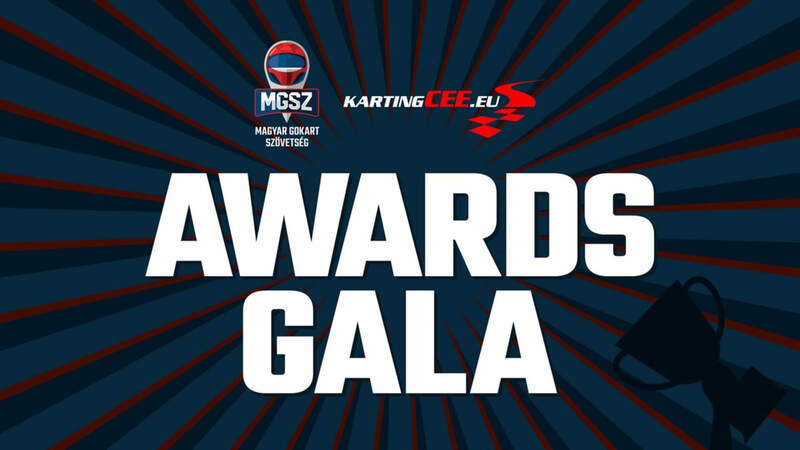 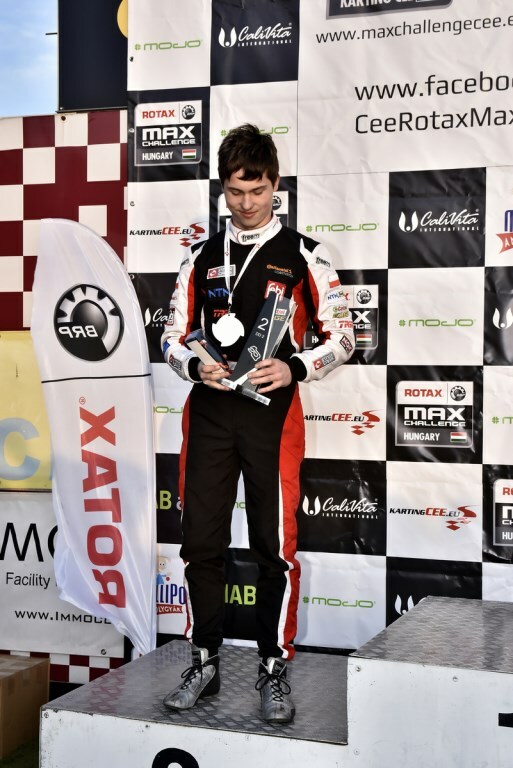 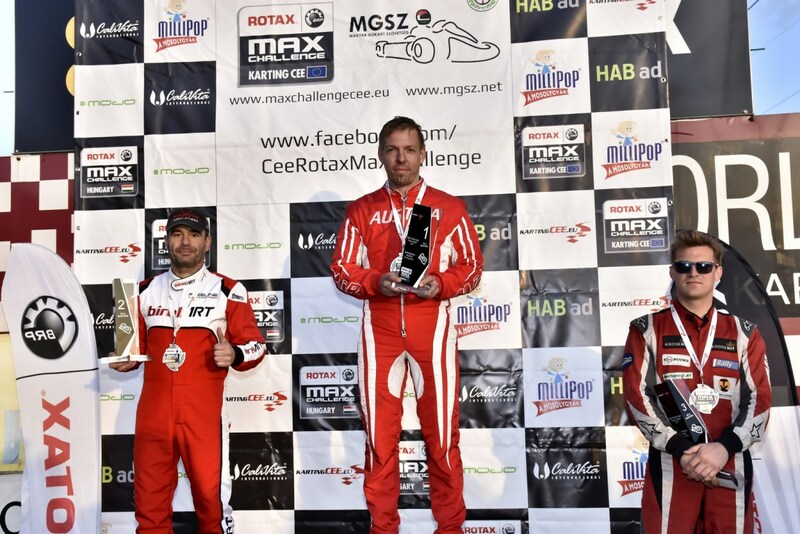 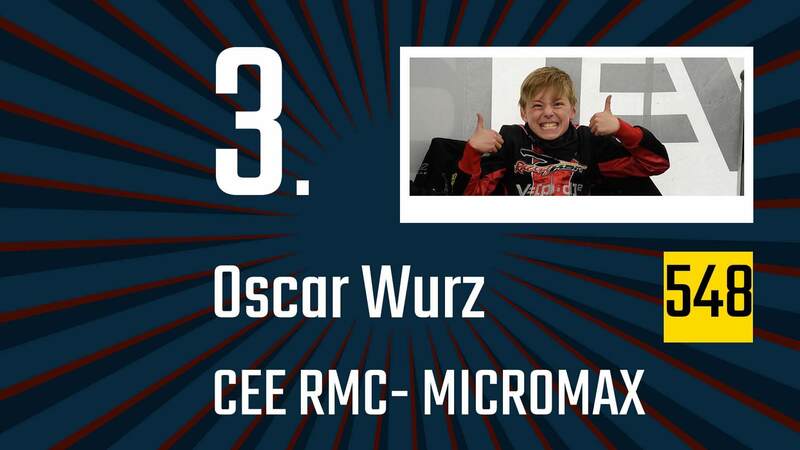 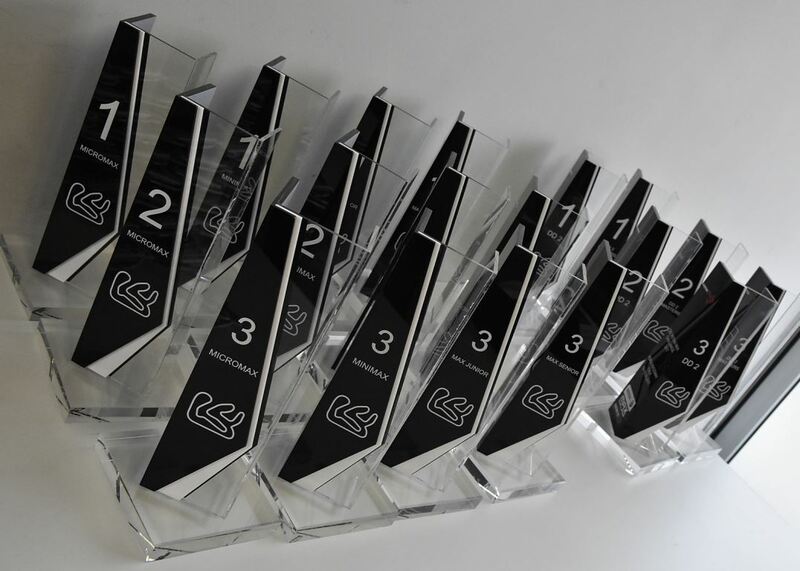 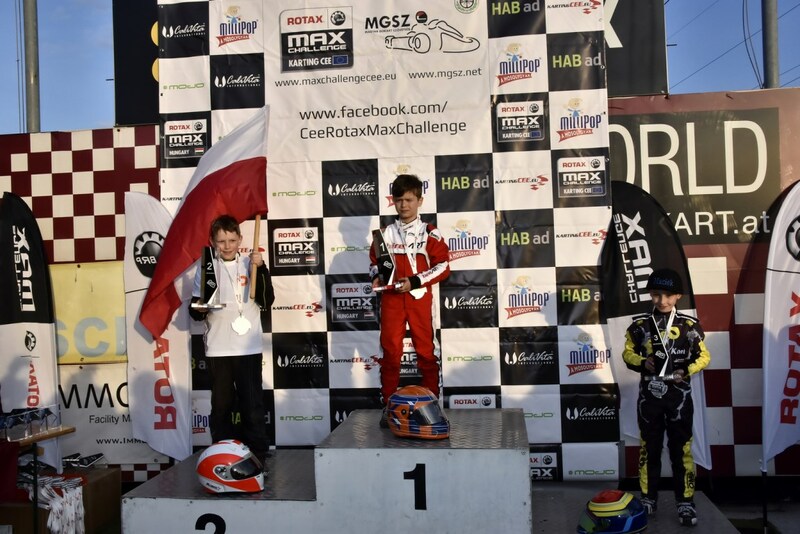 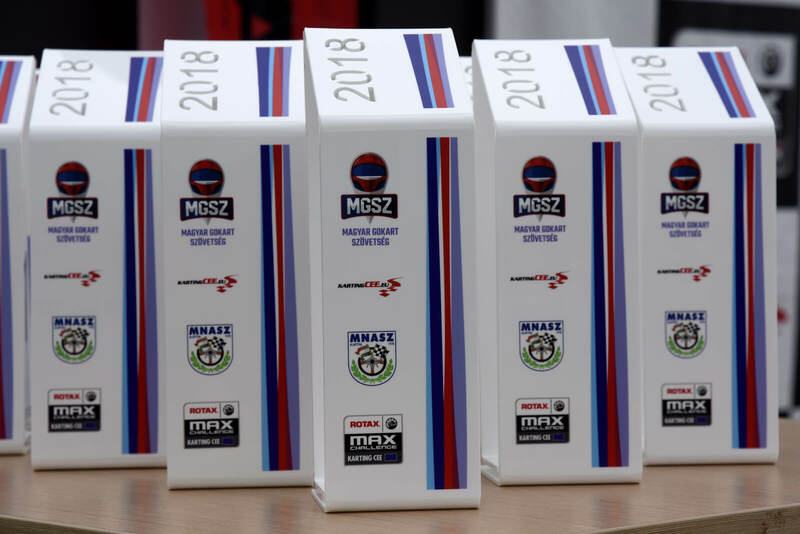 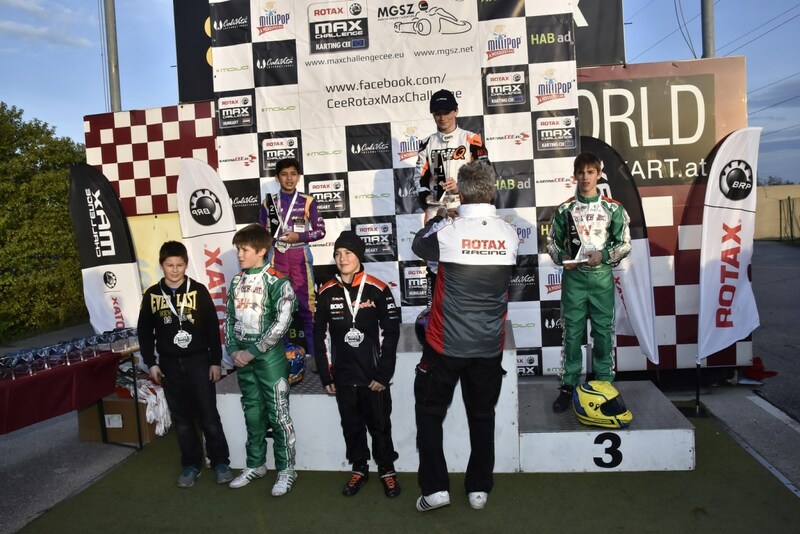 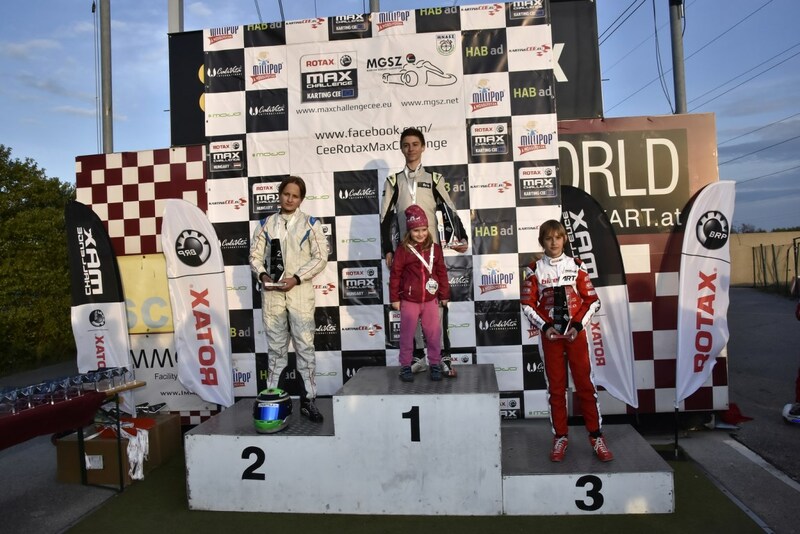 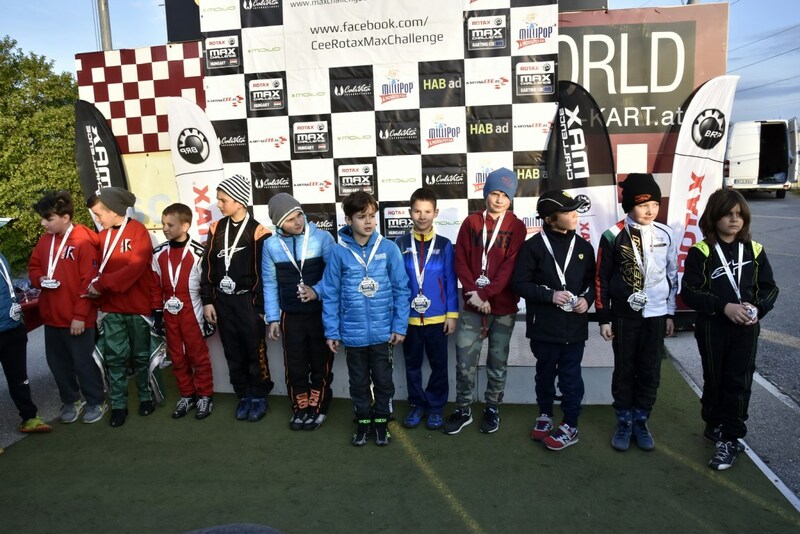 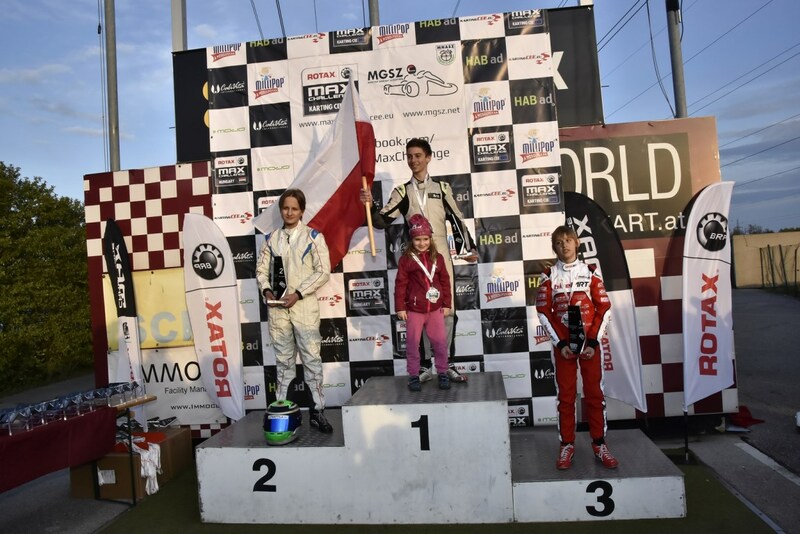 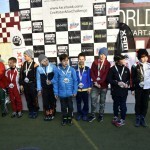 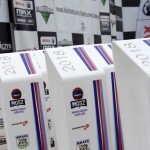 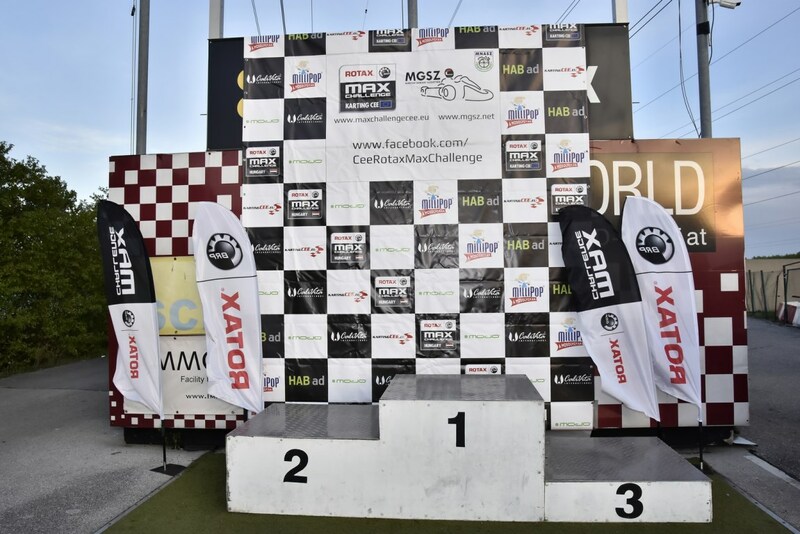 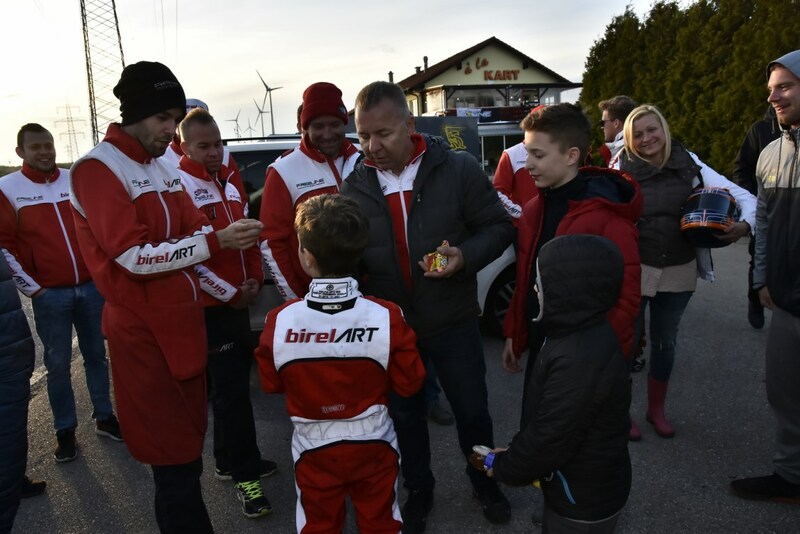 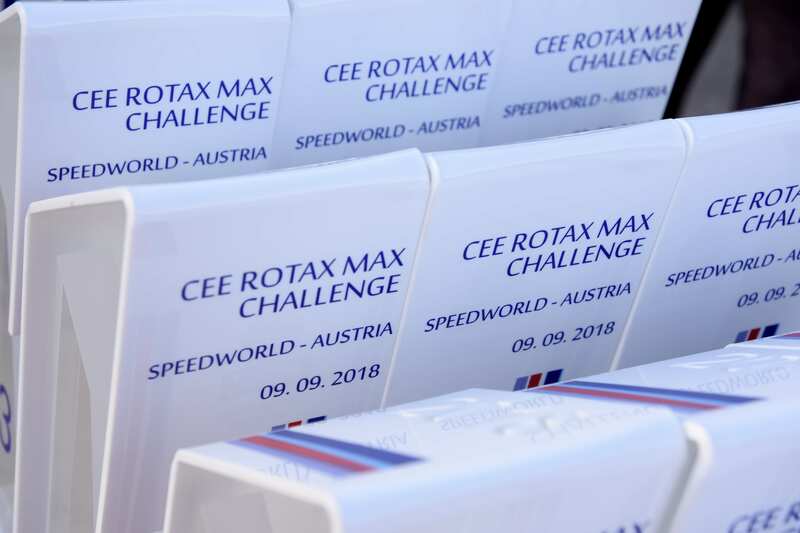 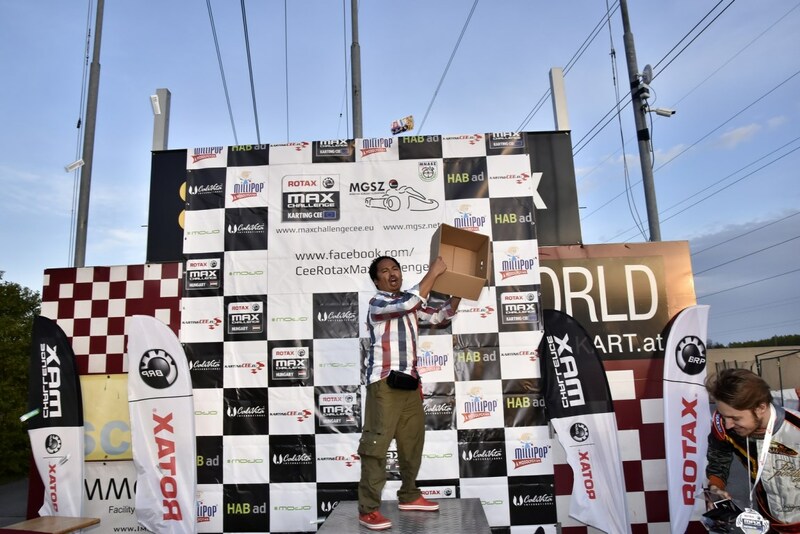 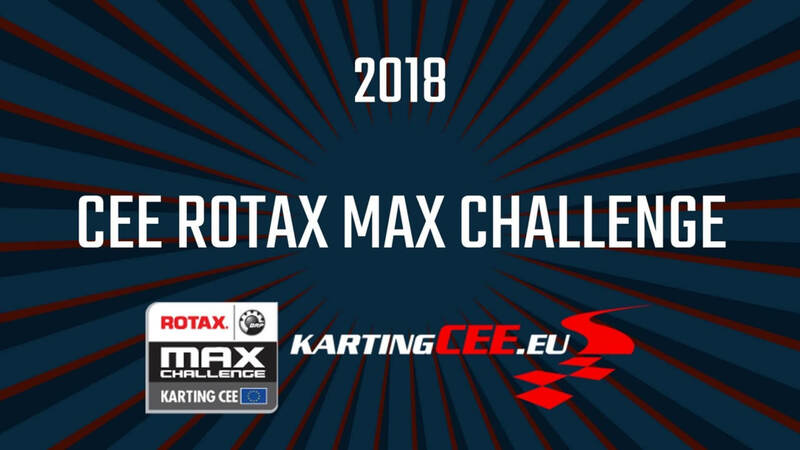 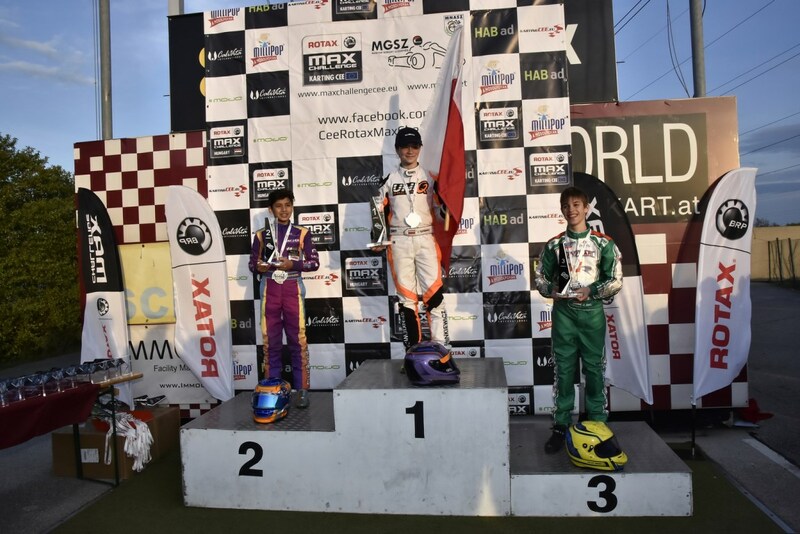 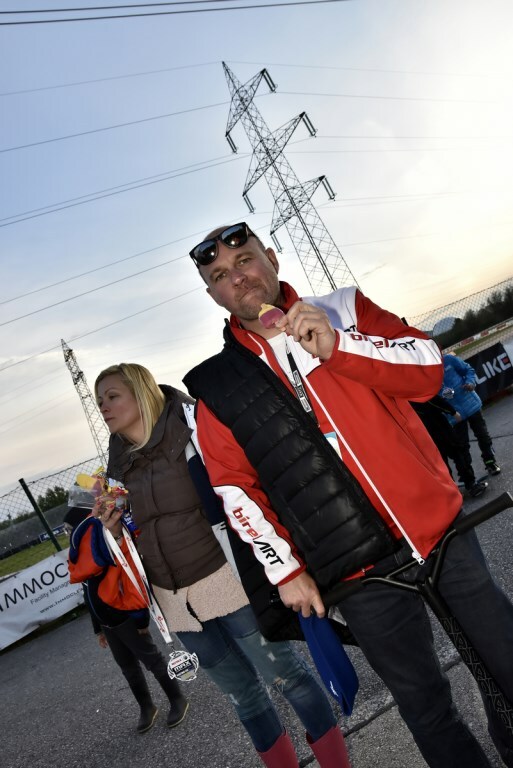 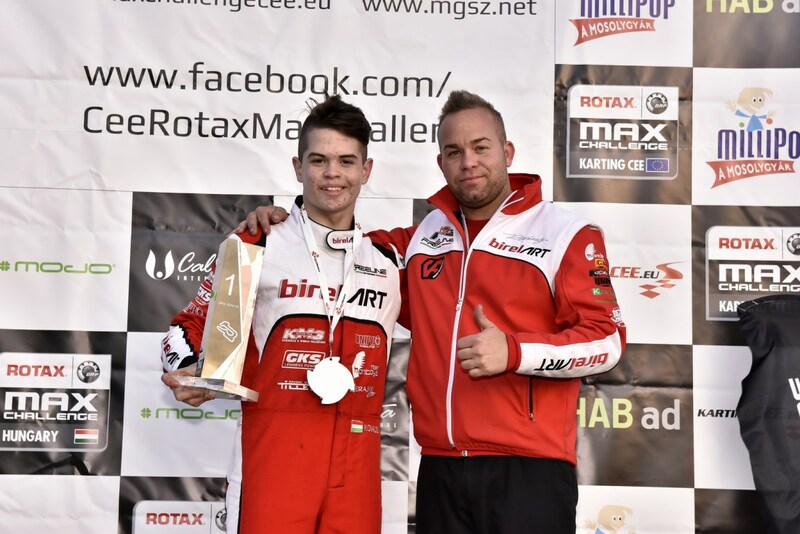 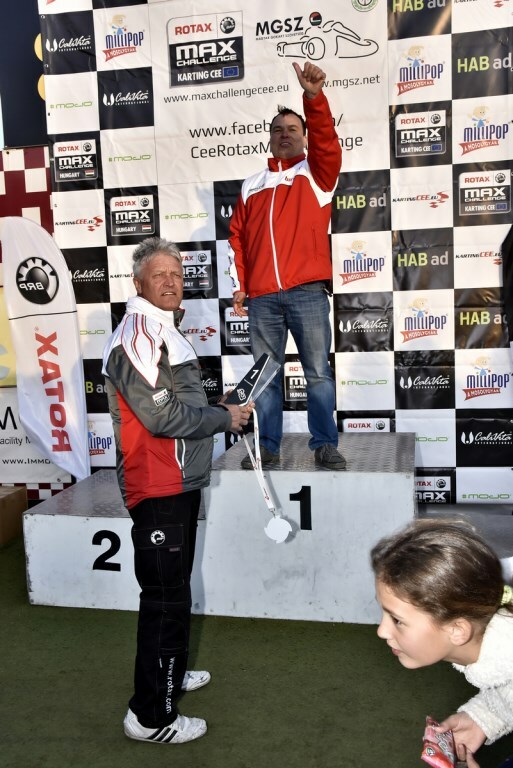 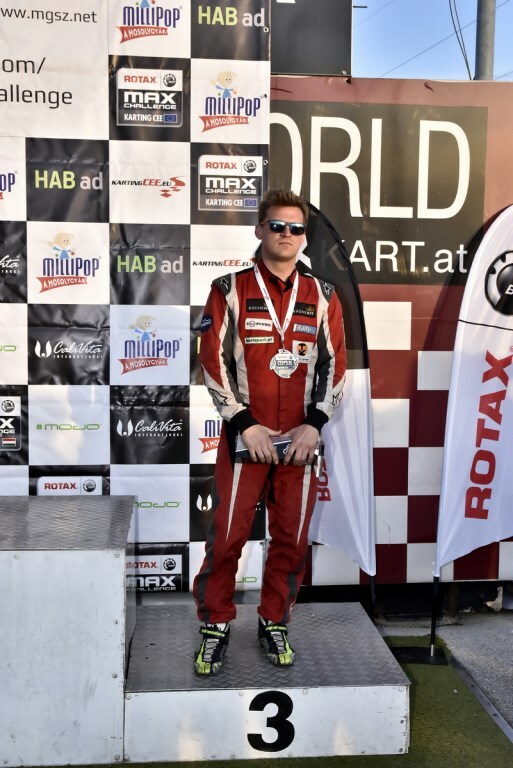 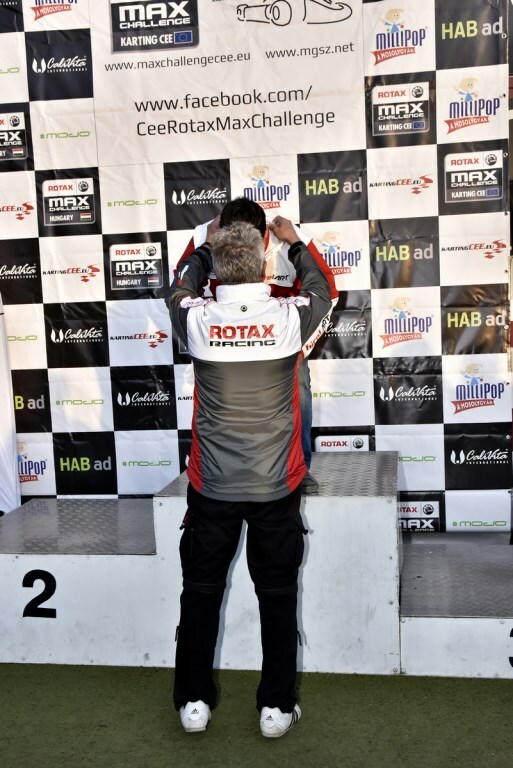 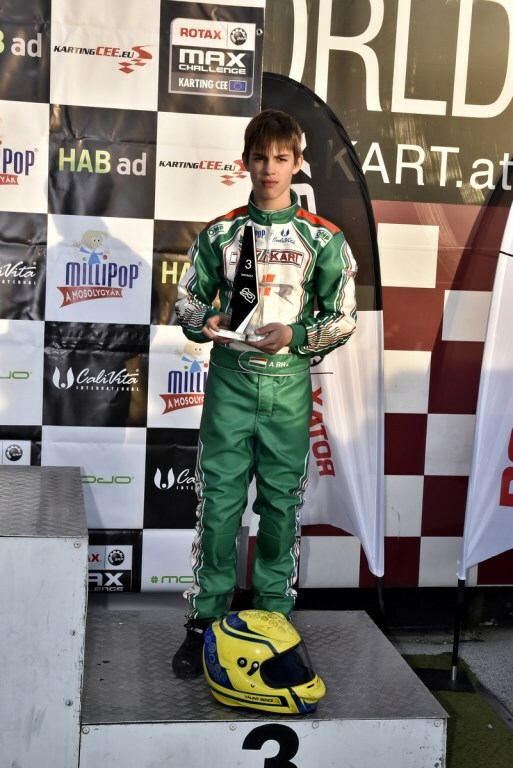 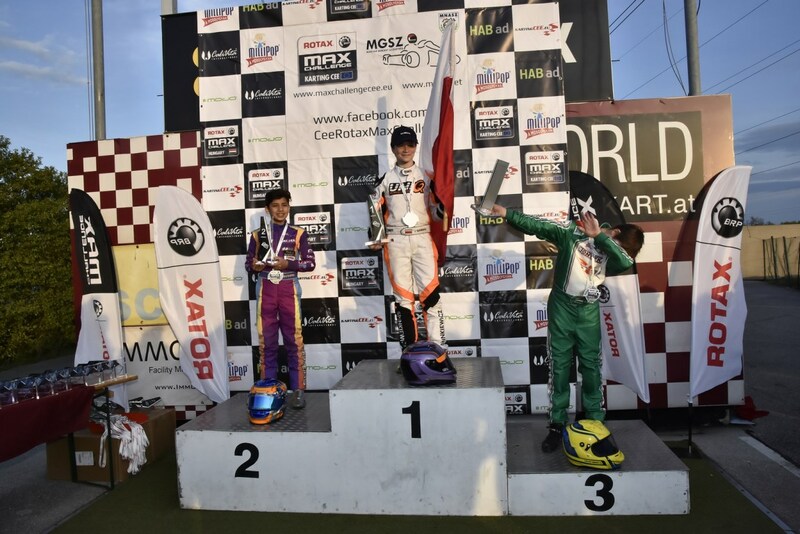 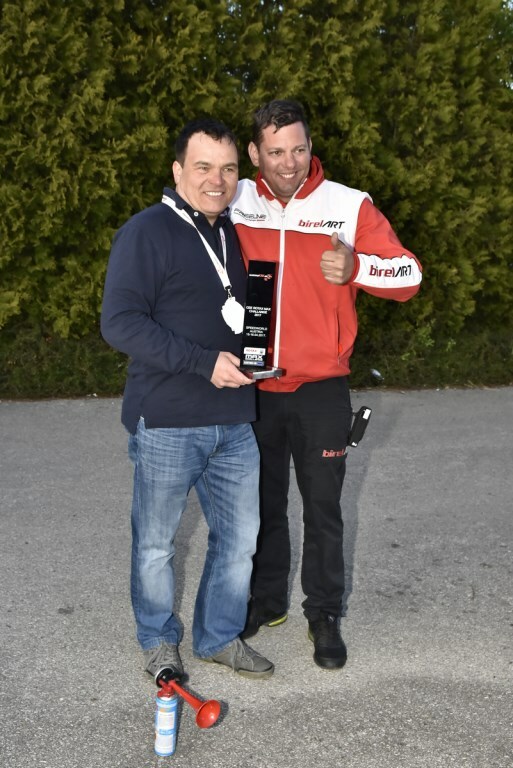 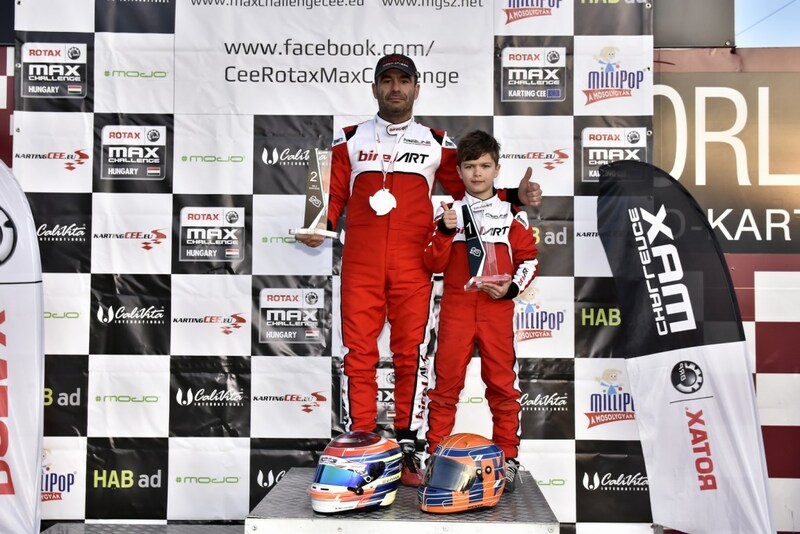 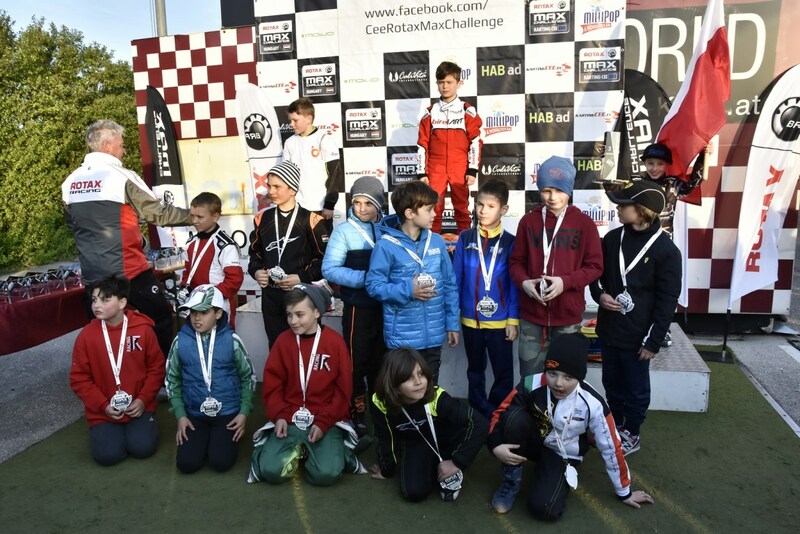 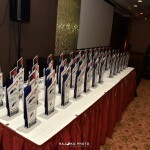 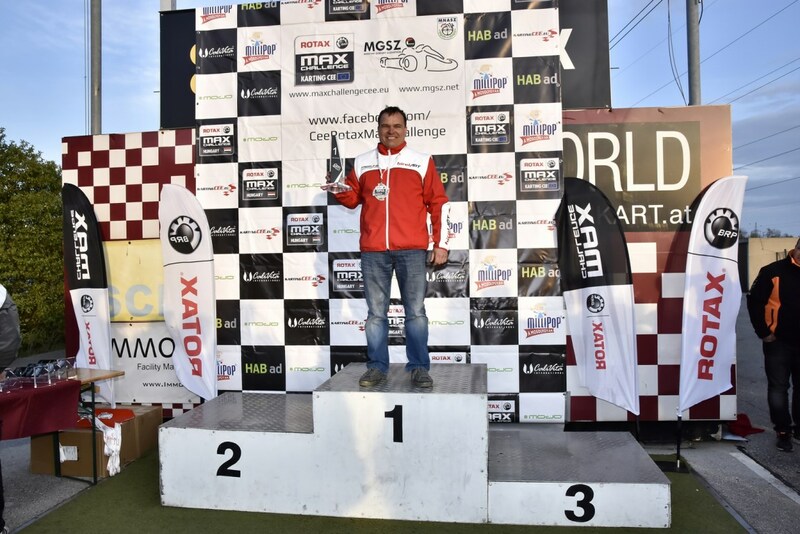 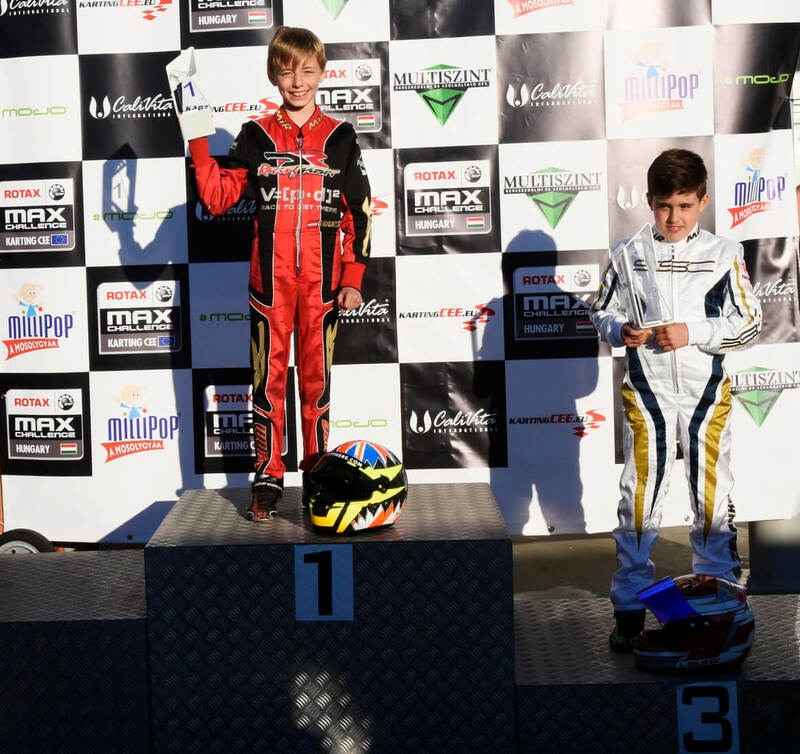 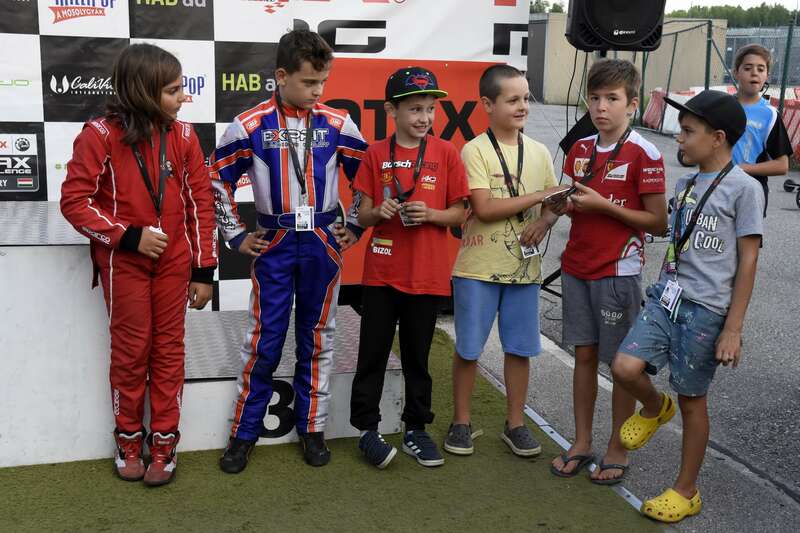 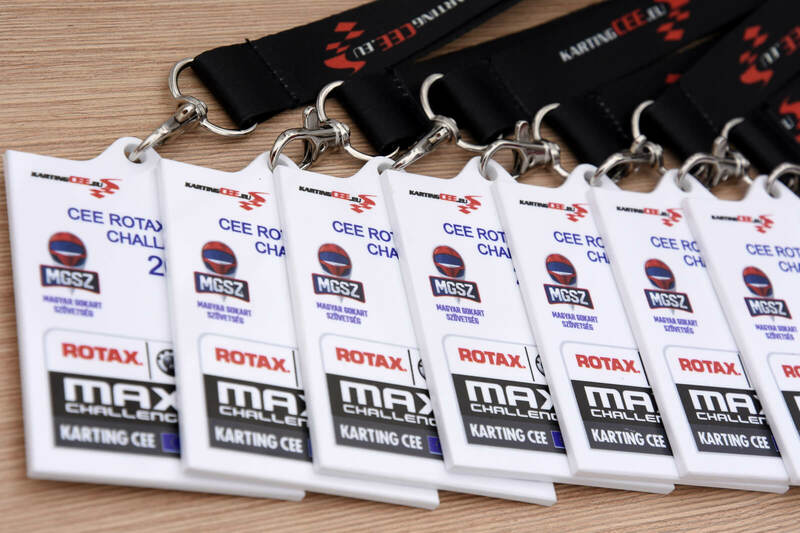 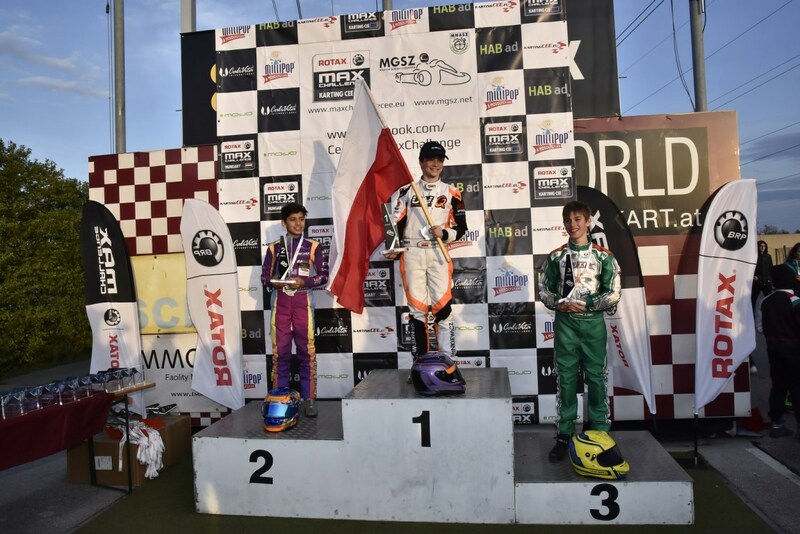 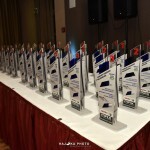 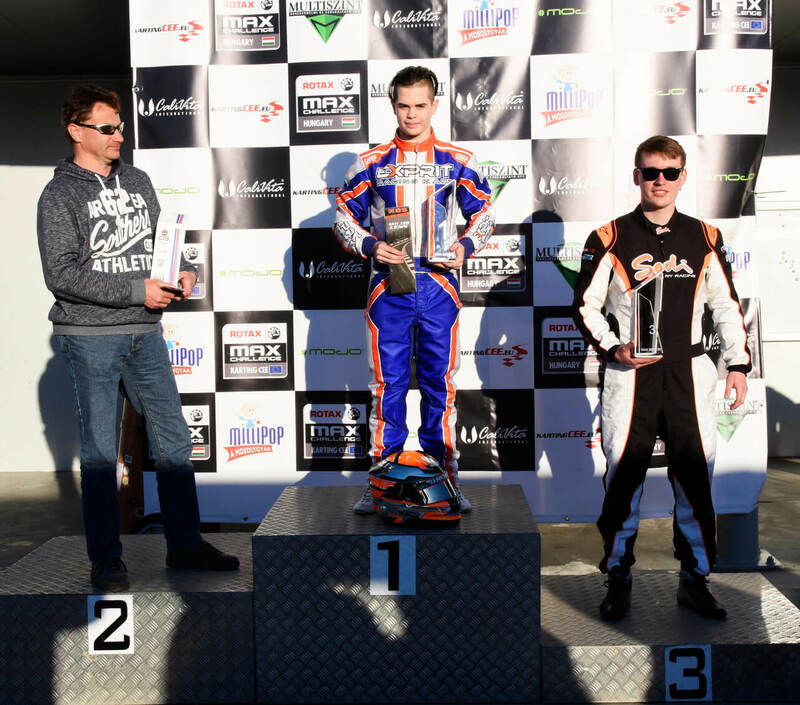 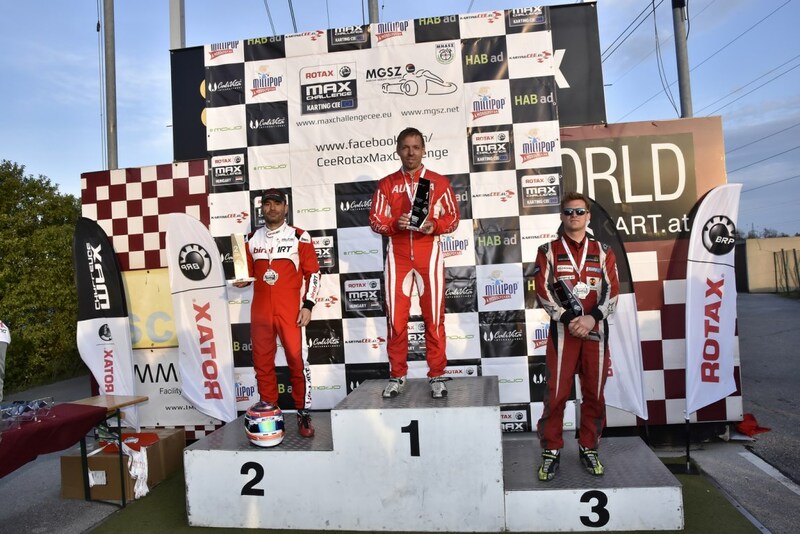 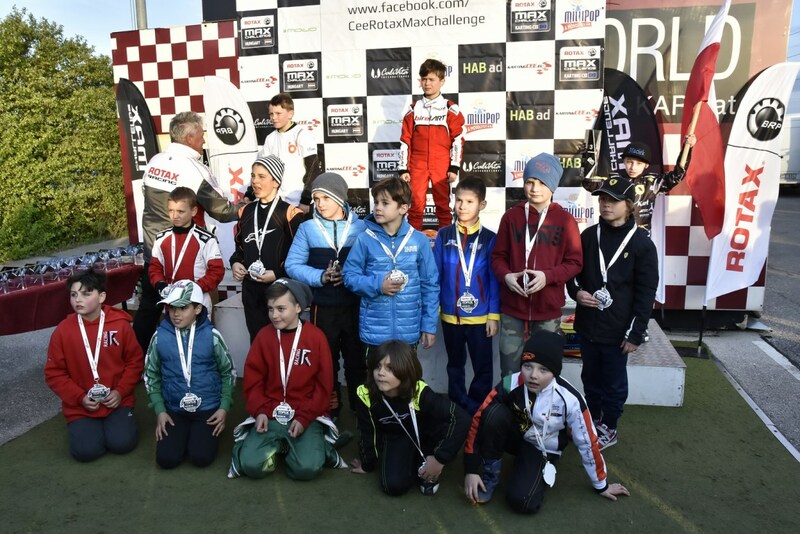 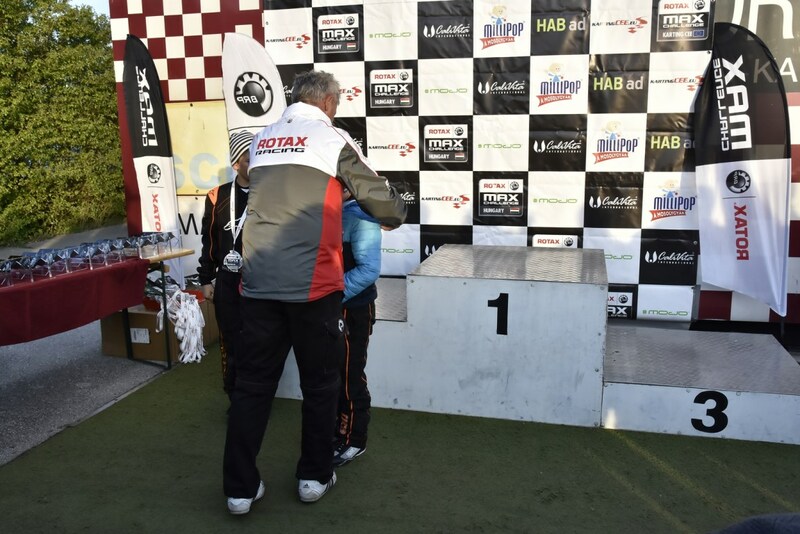 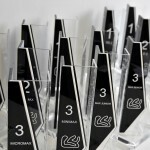 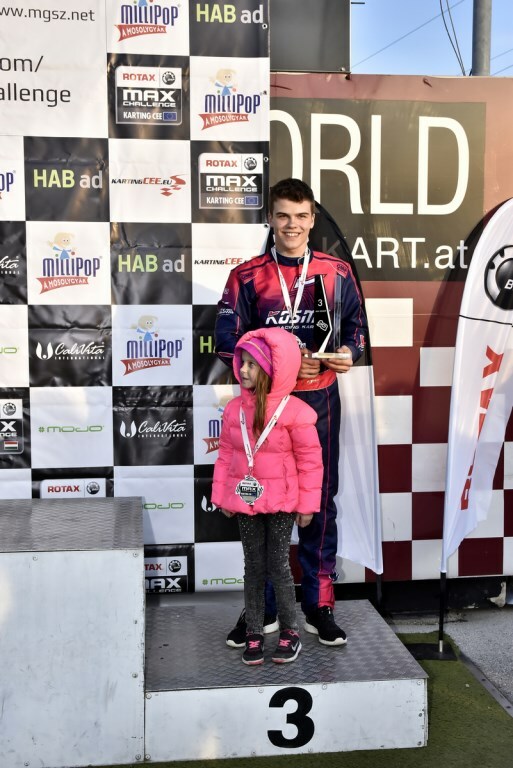 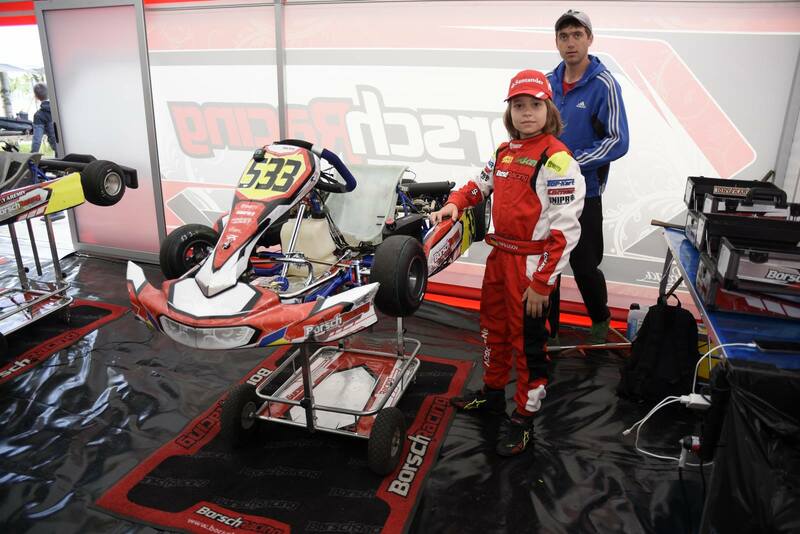 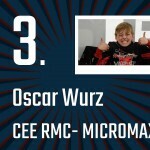 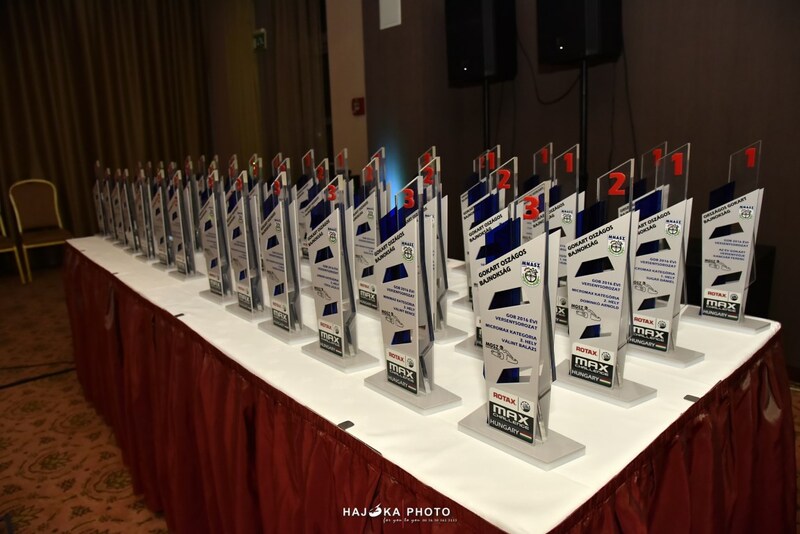 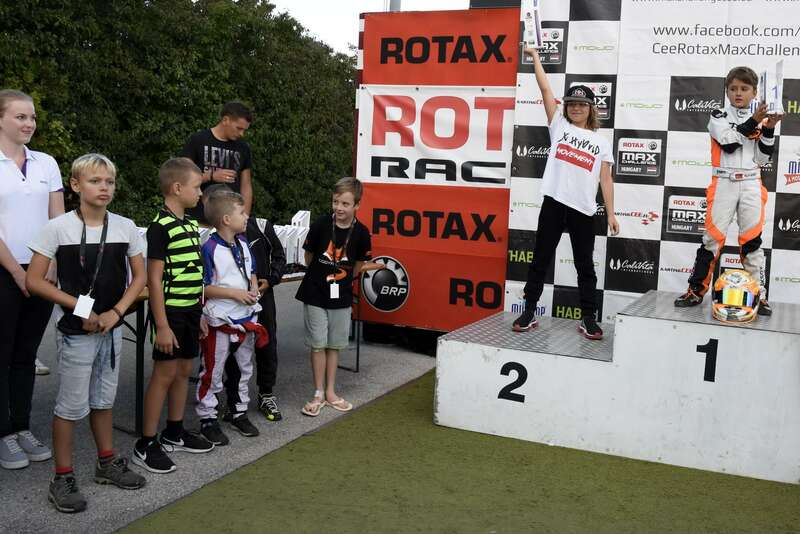 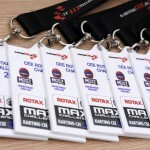 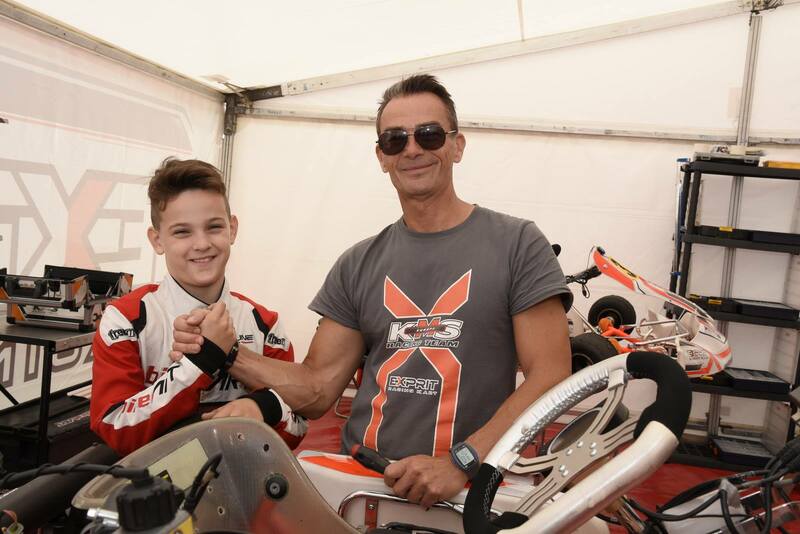 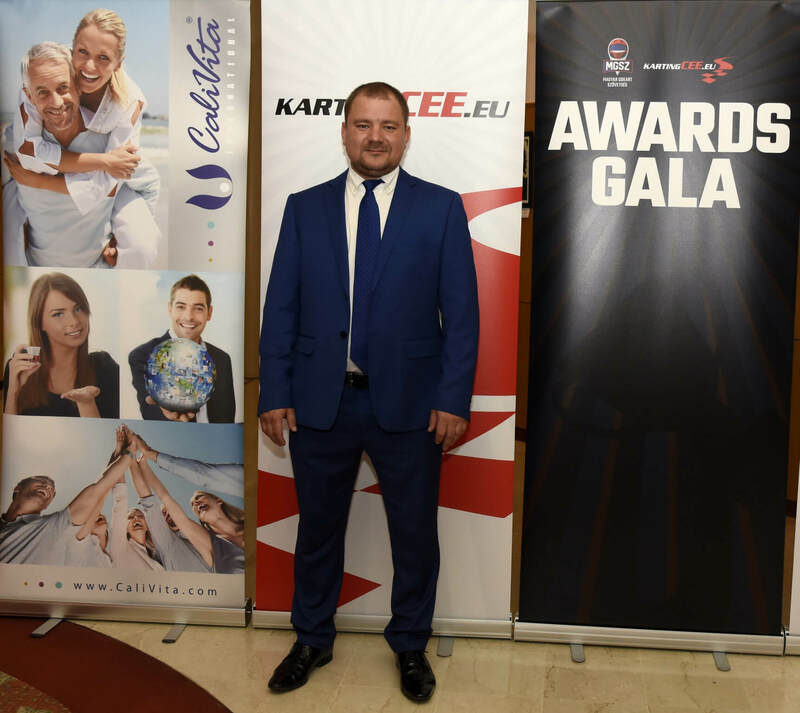 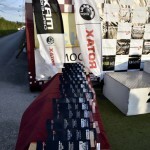 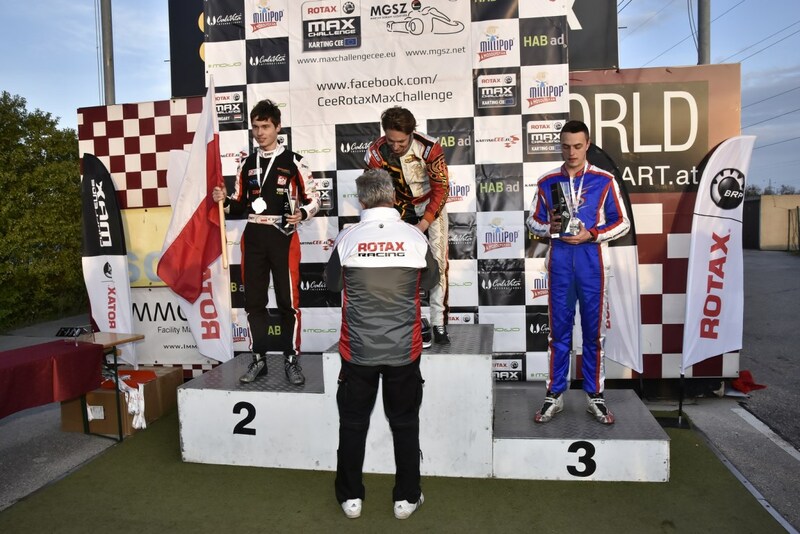 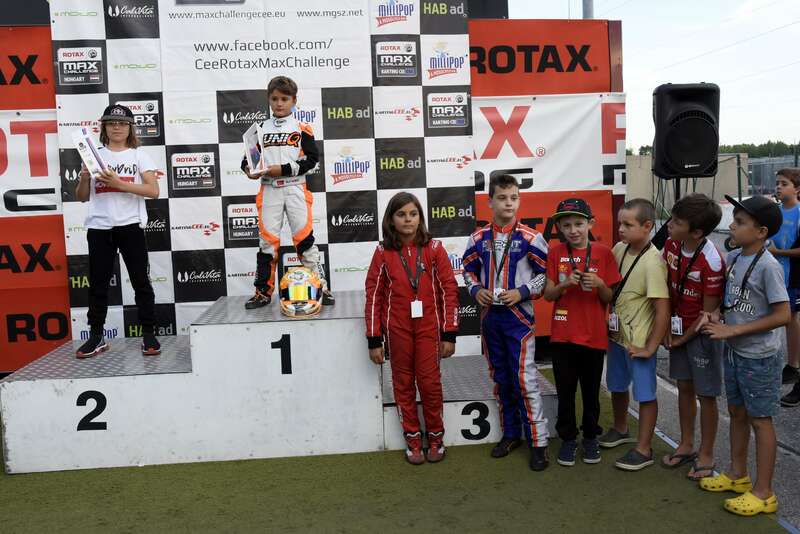 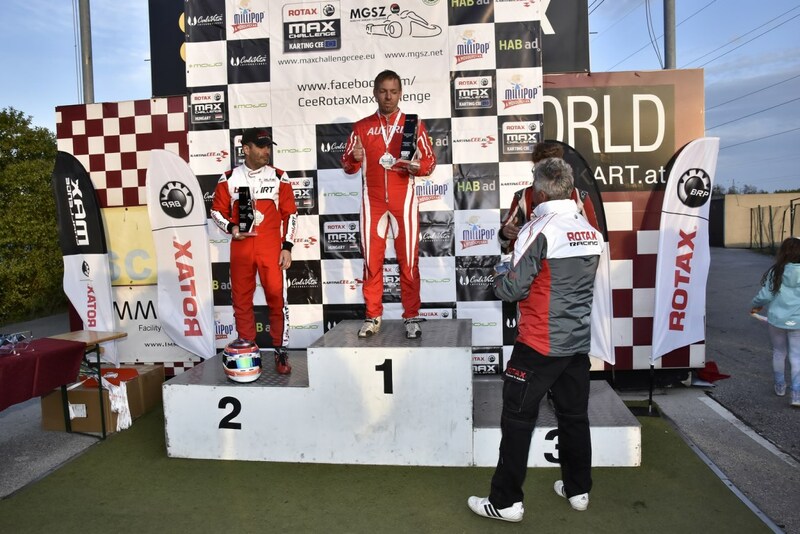 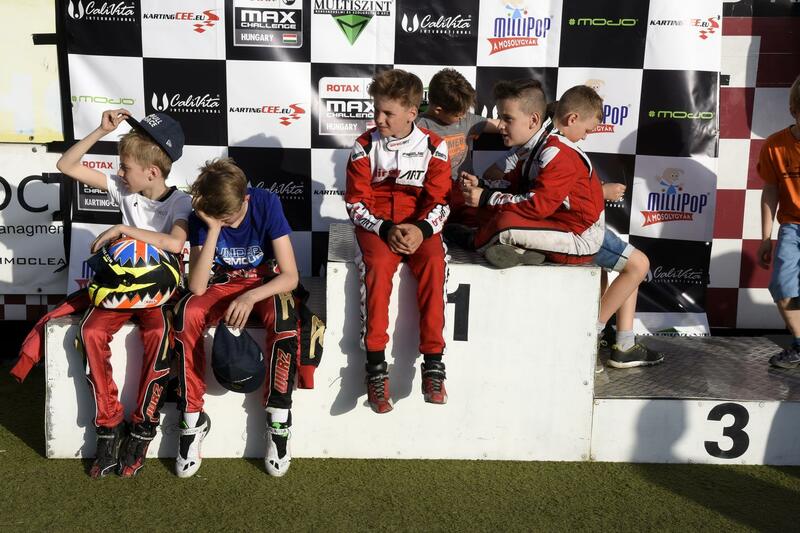 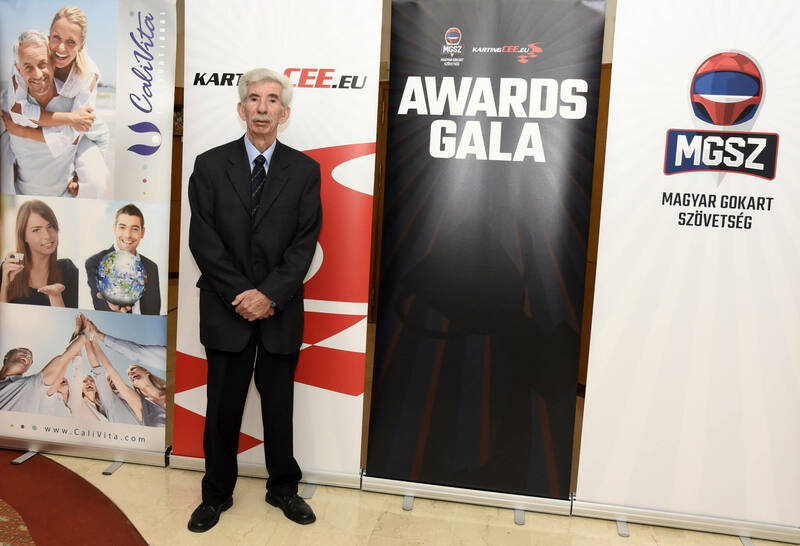 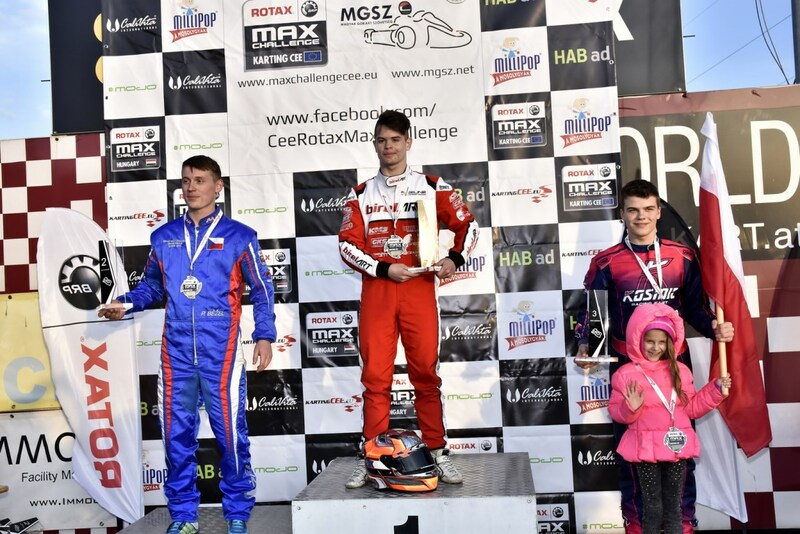 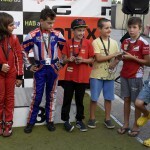 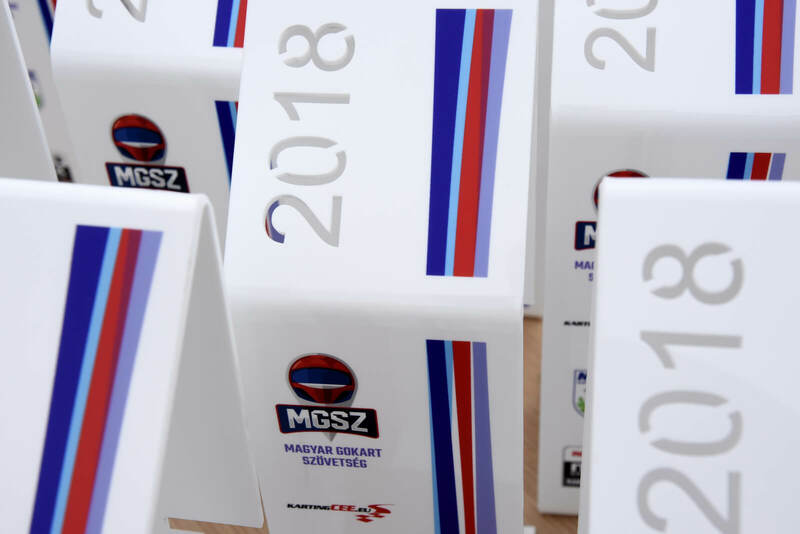 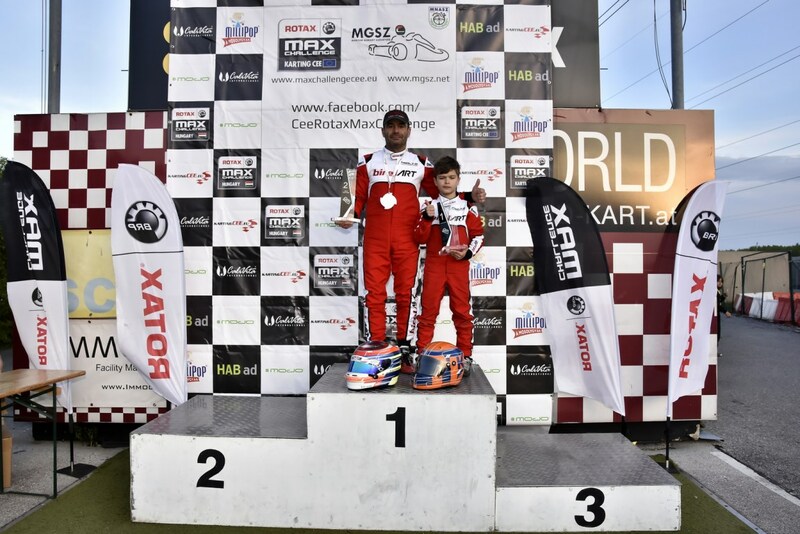 Podium ceremony CEE Rotax Max Challenge V. round, 09.09.2018. 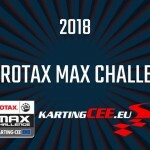 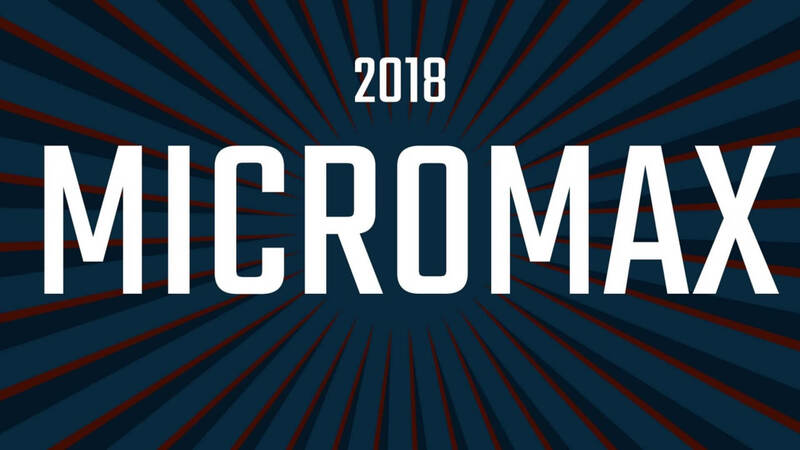 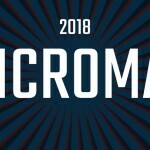 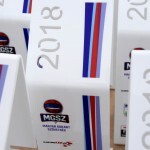 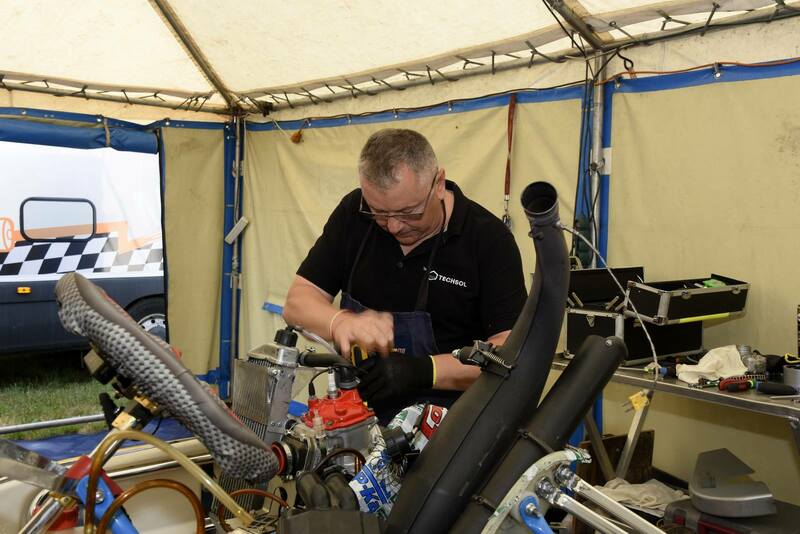 2018 HUN RMC I. 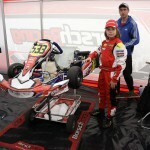 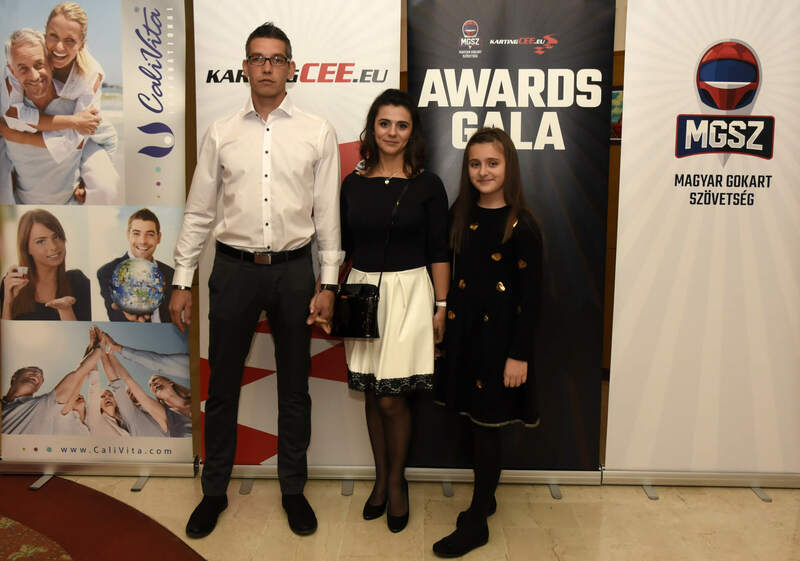 + CEE I. 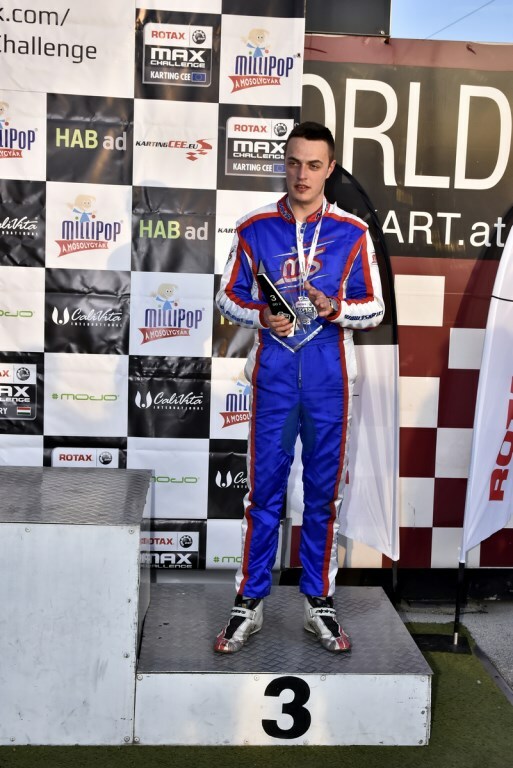 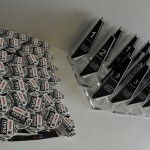 2017 HUN RMC II. 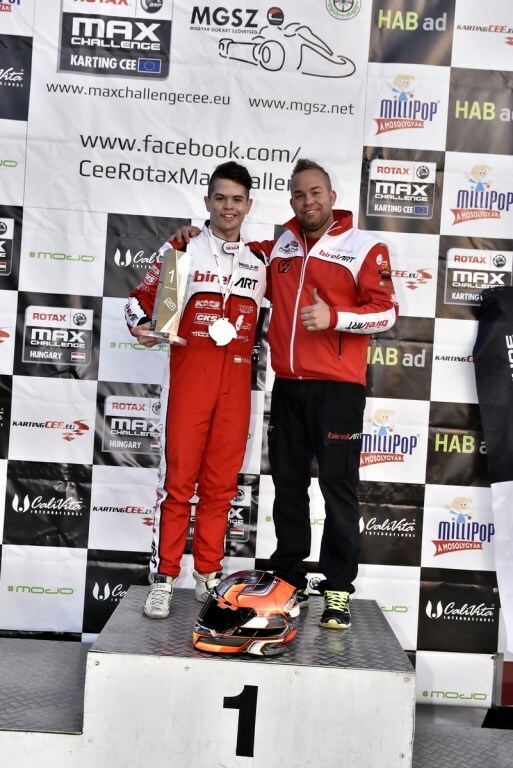 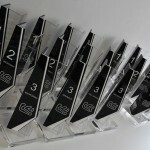 + CEE II. 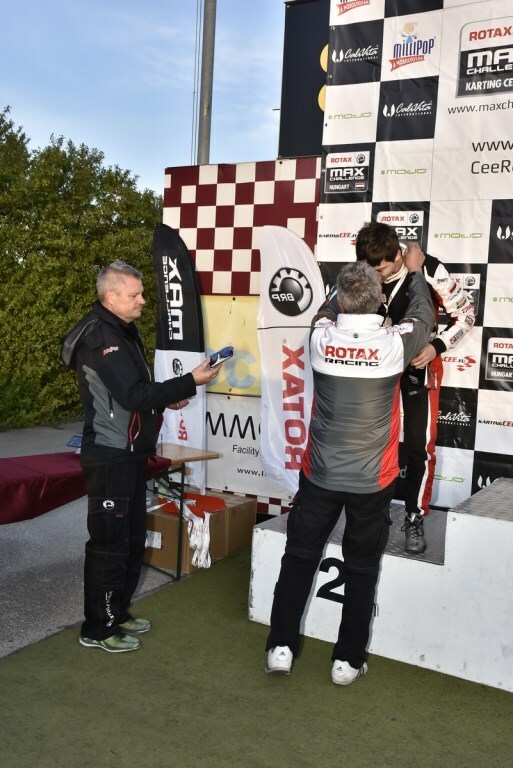 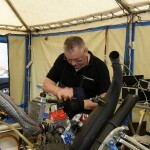 2017 HUN RMC I. 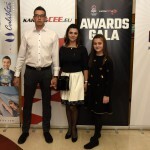 + CEE I.